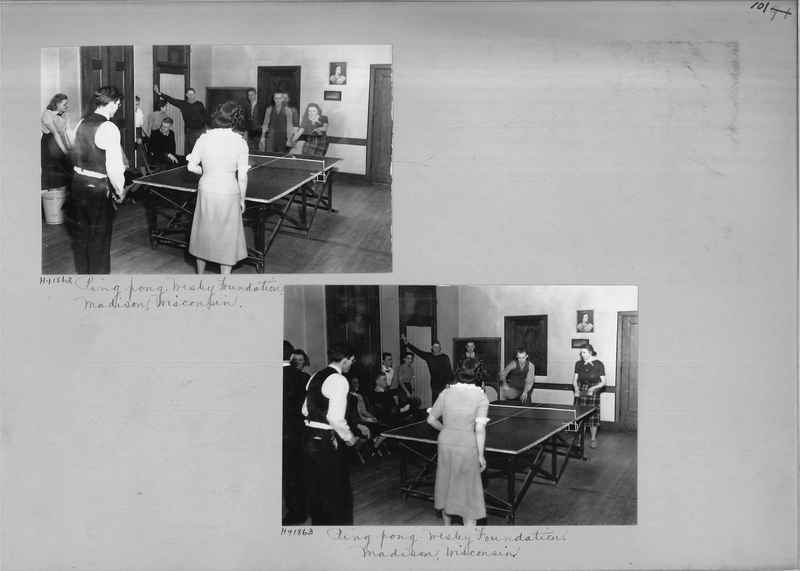 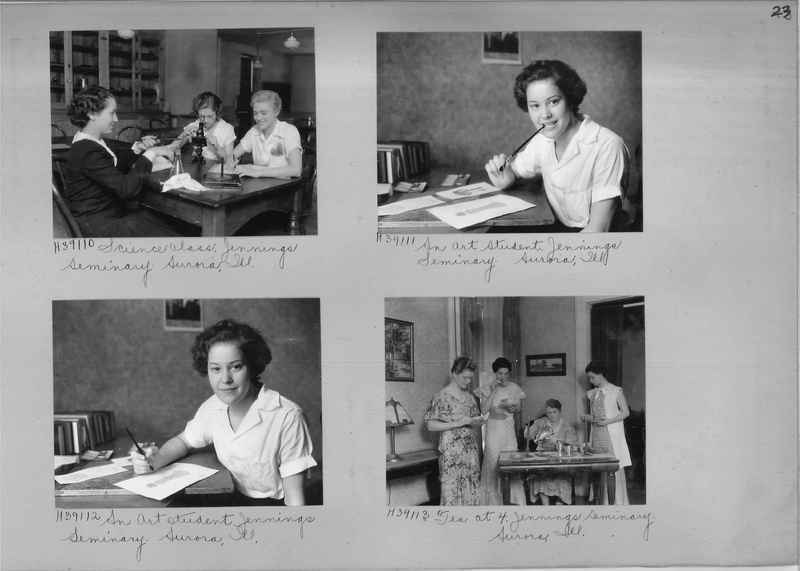 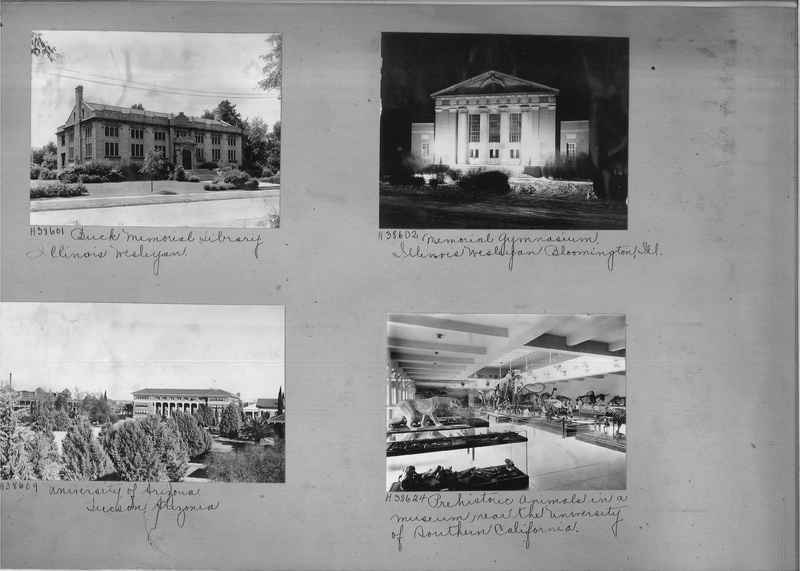 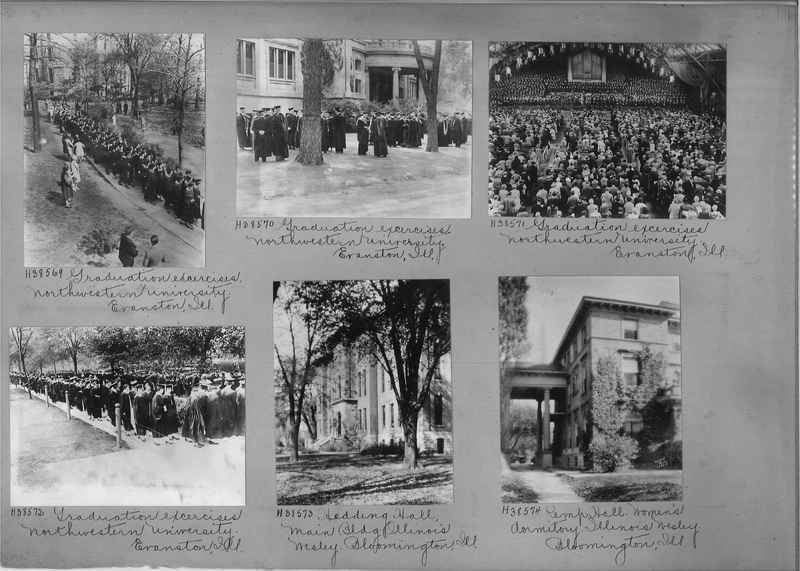 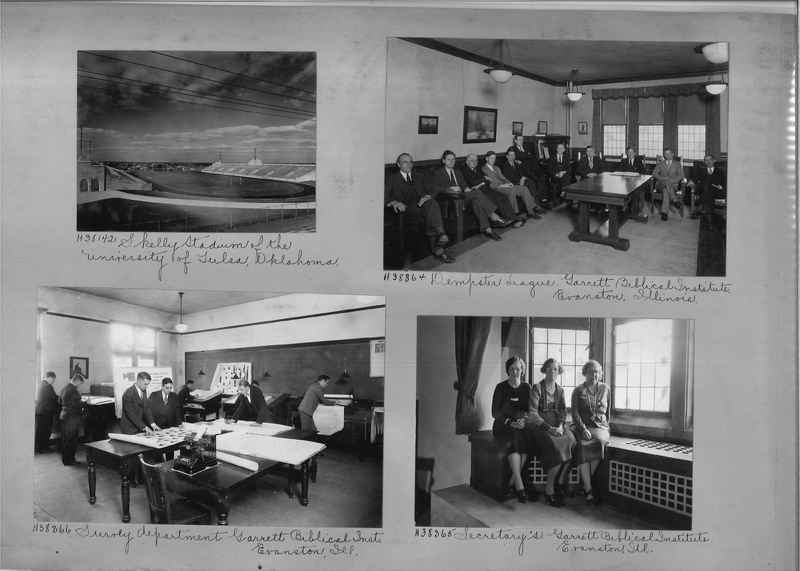 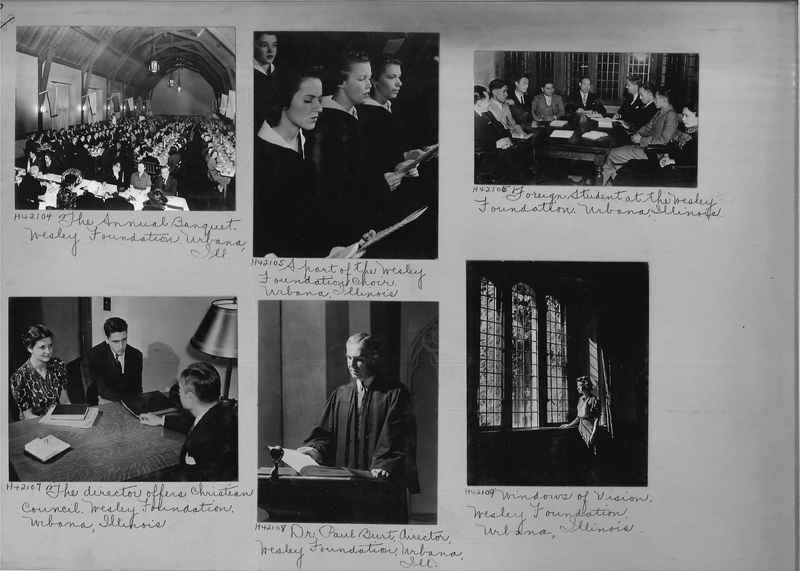 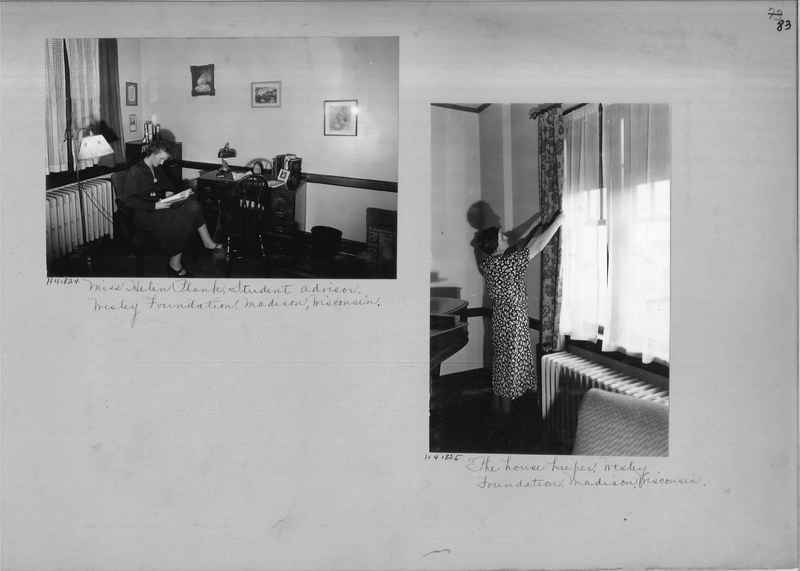 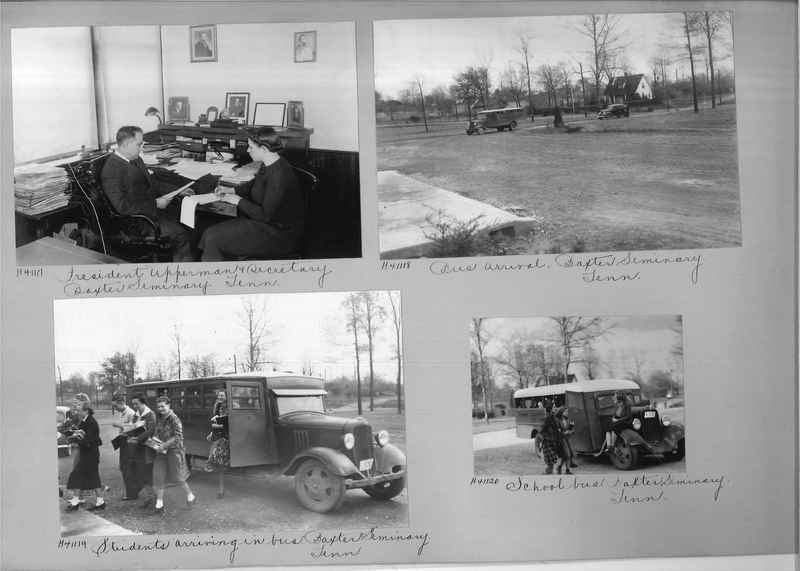 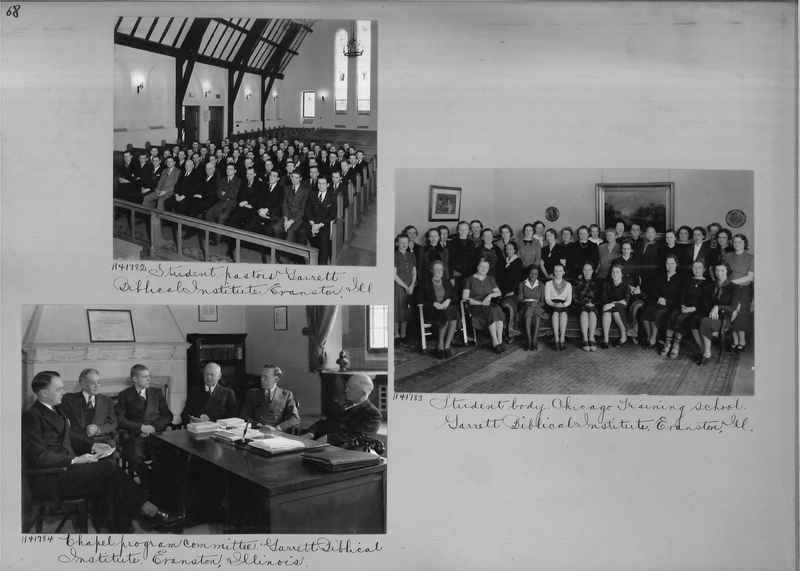 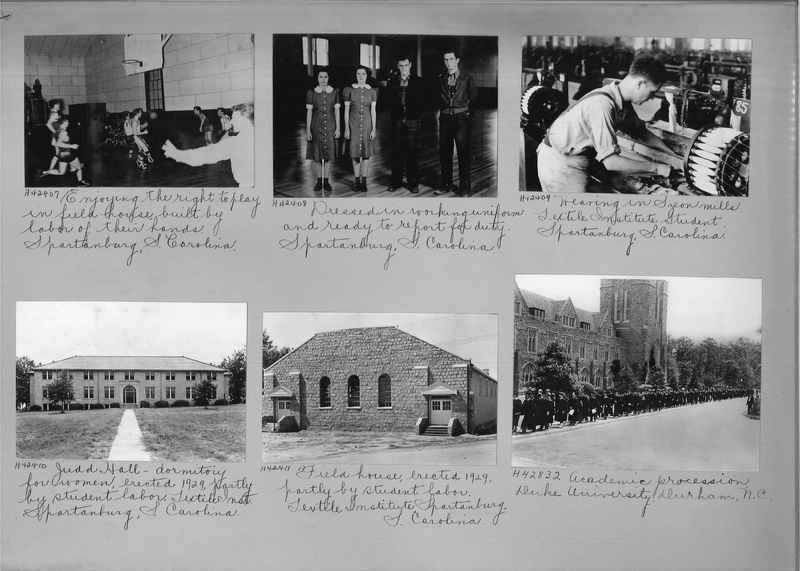 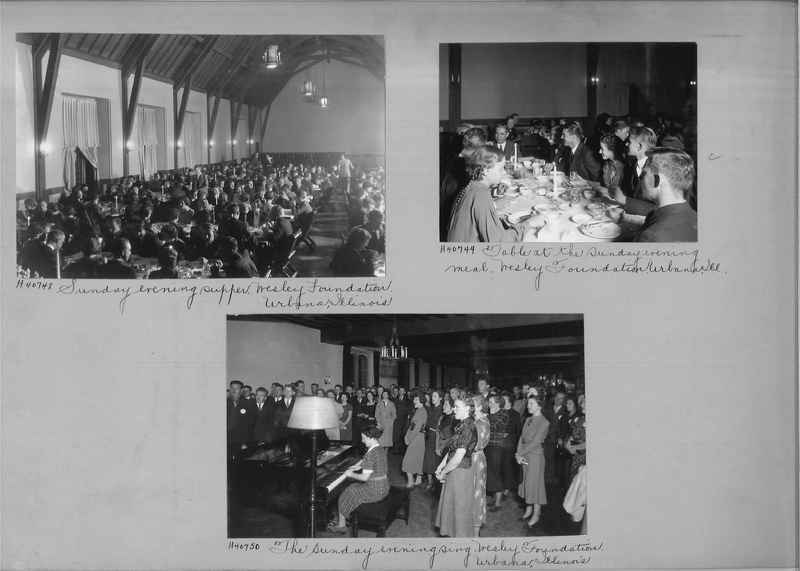 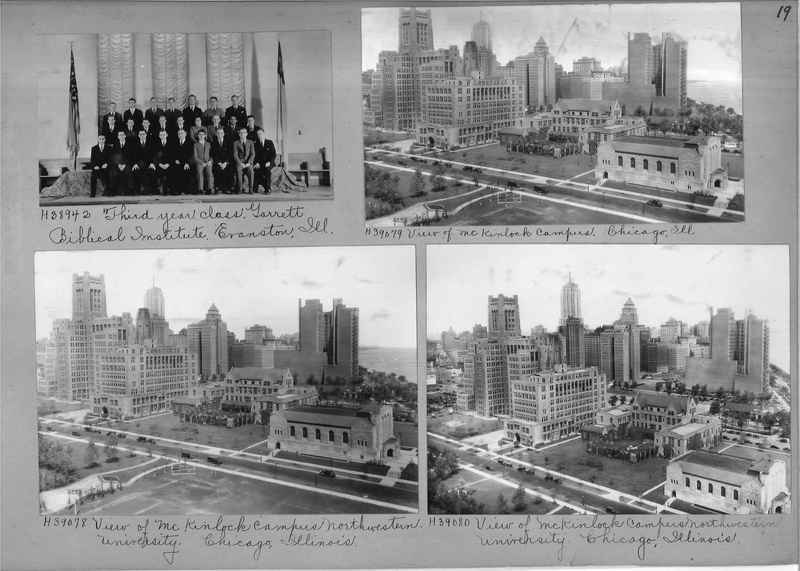 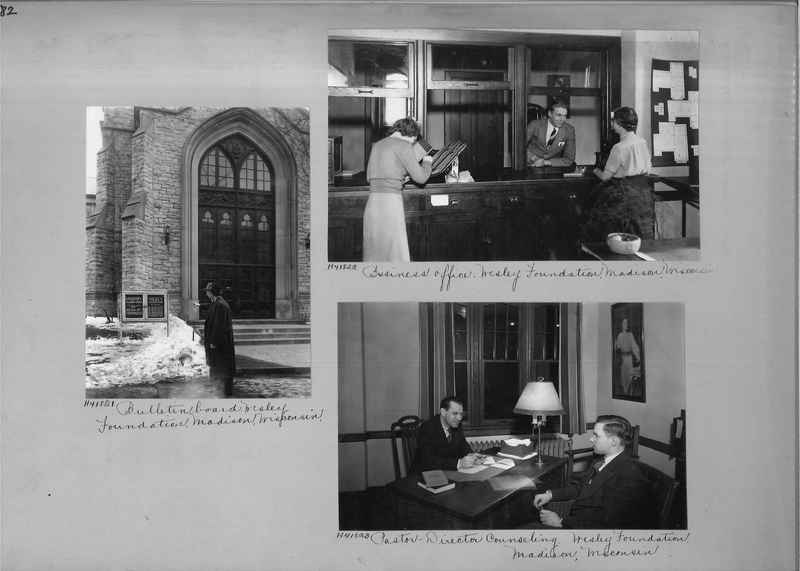 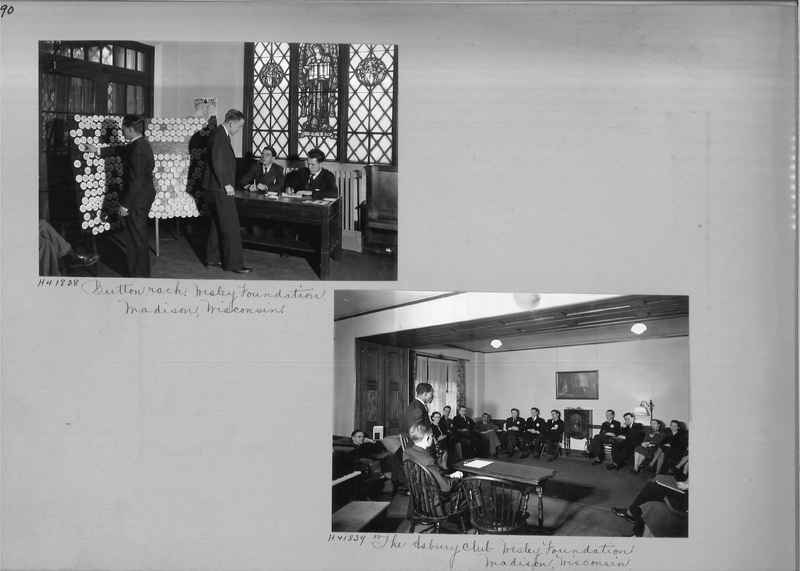 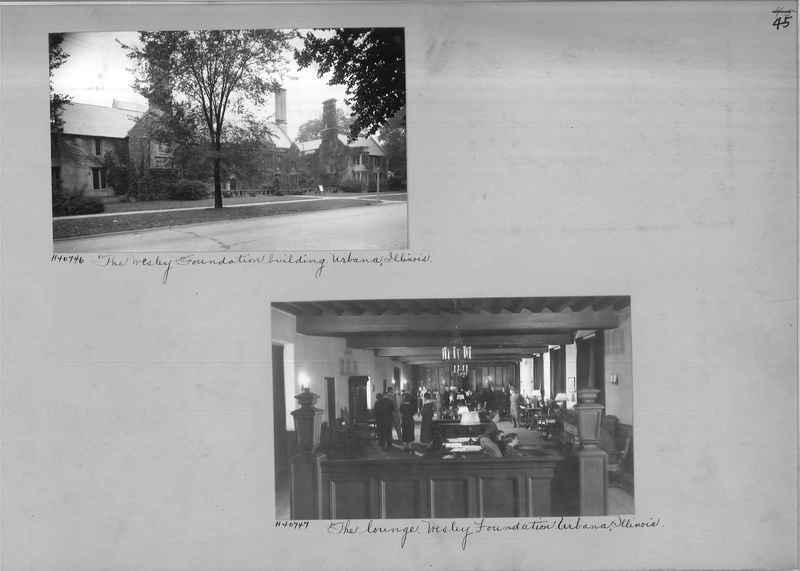 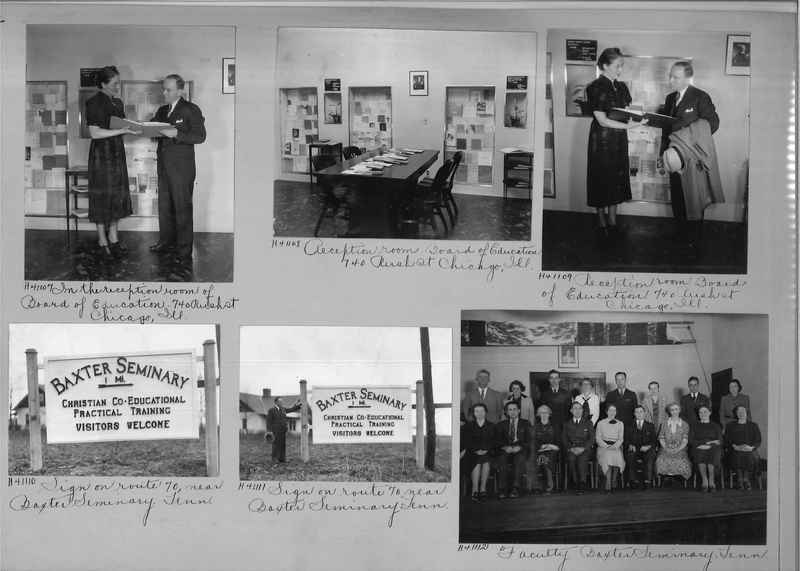 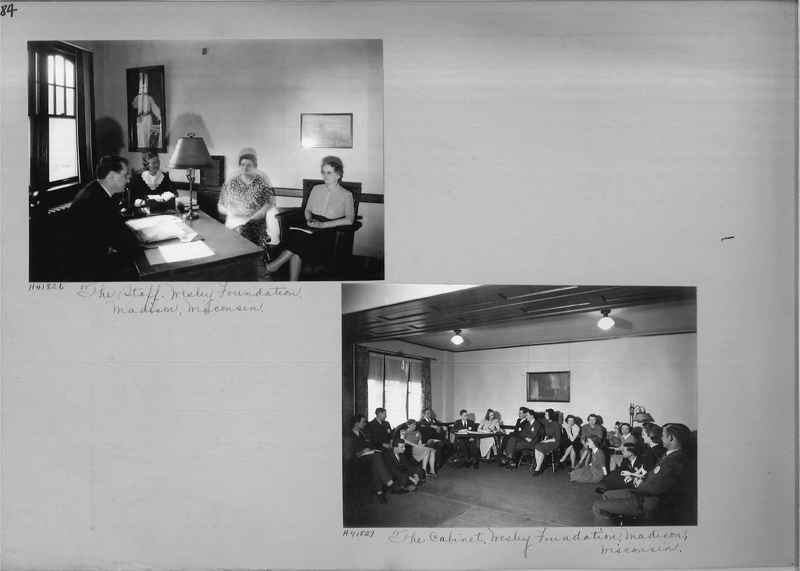 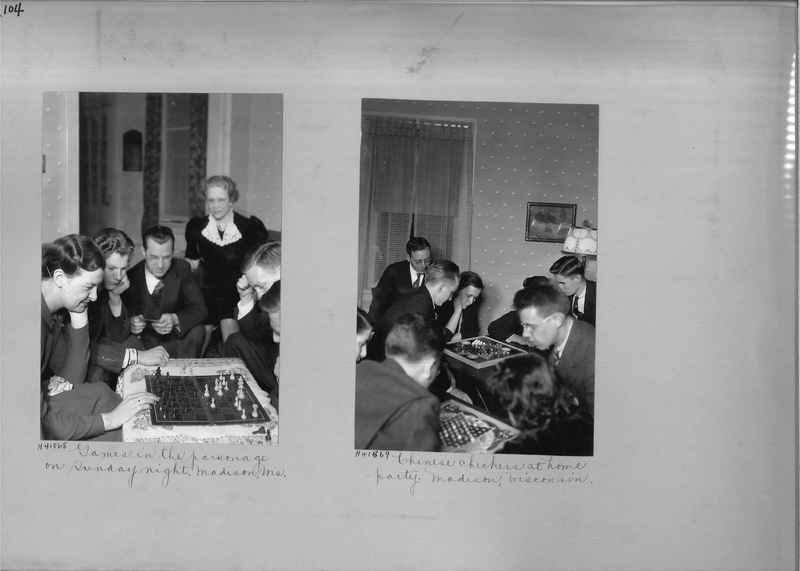 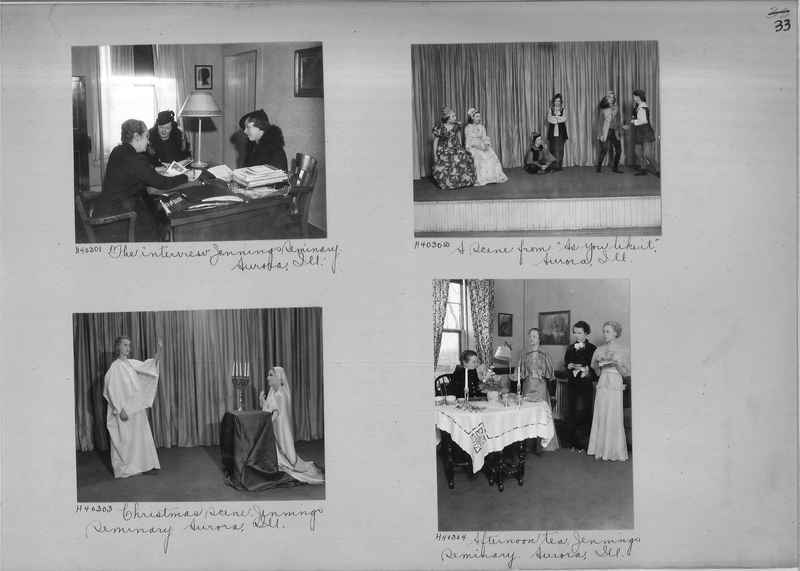 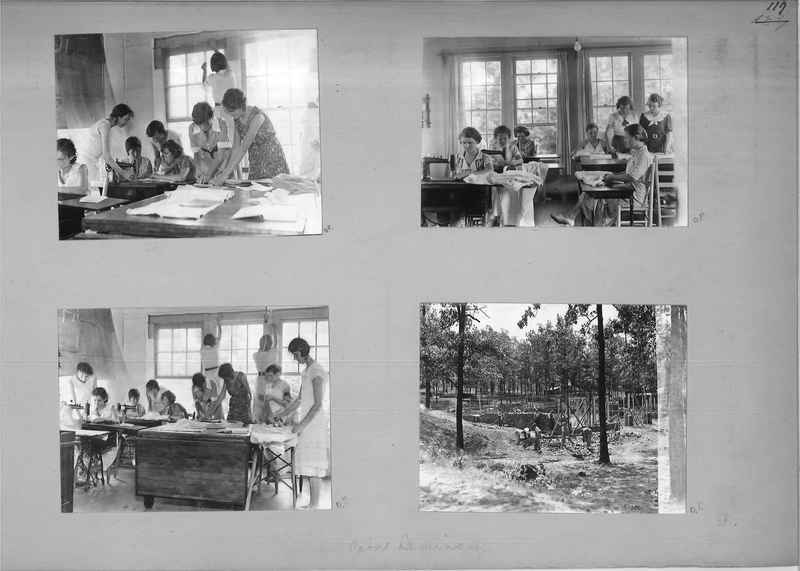 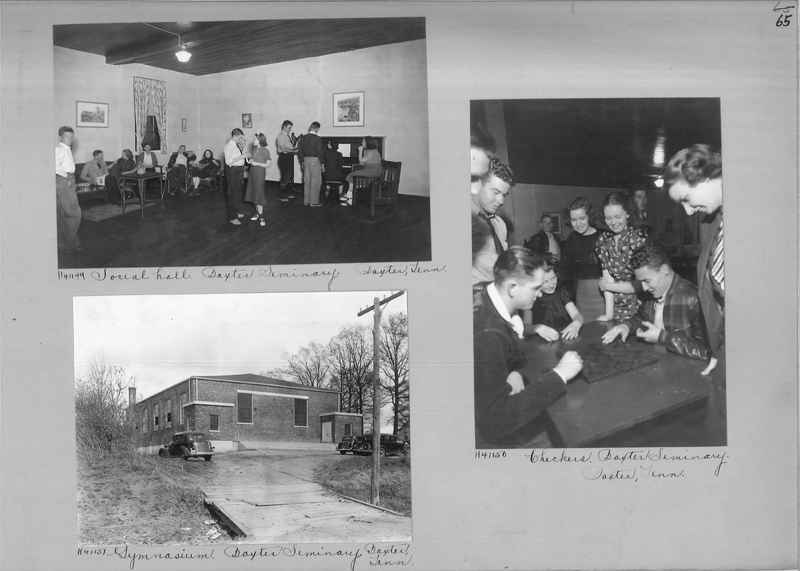 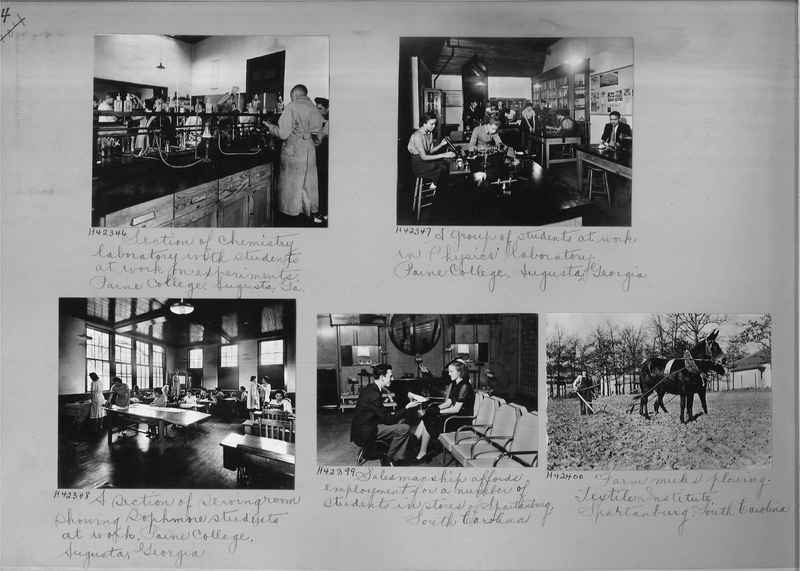 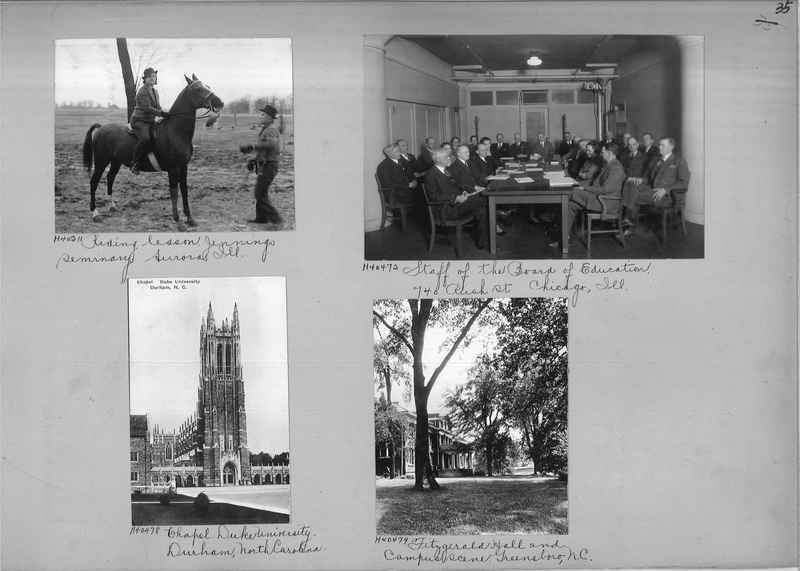 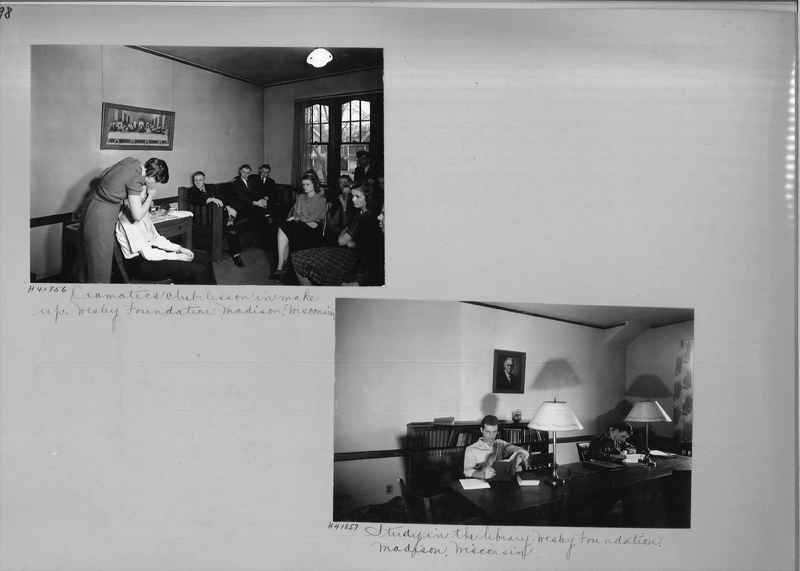 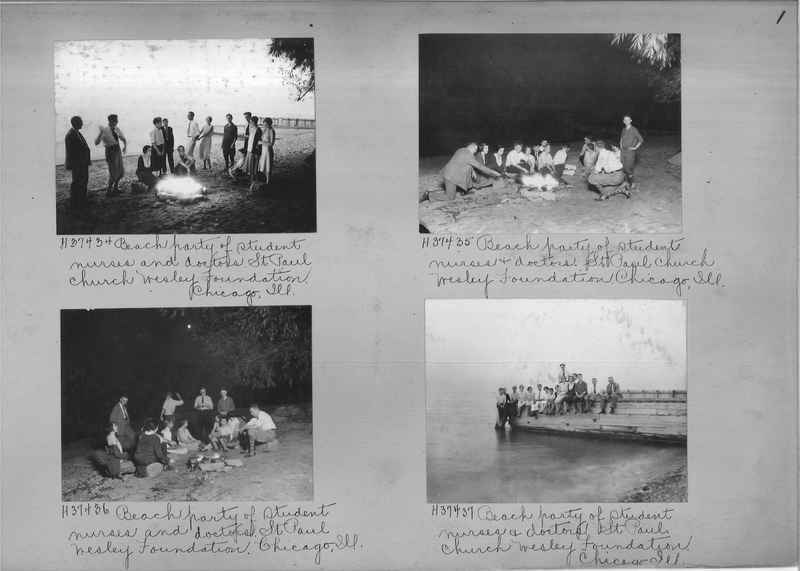 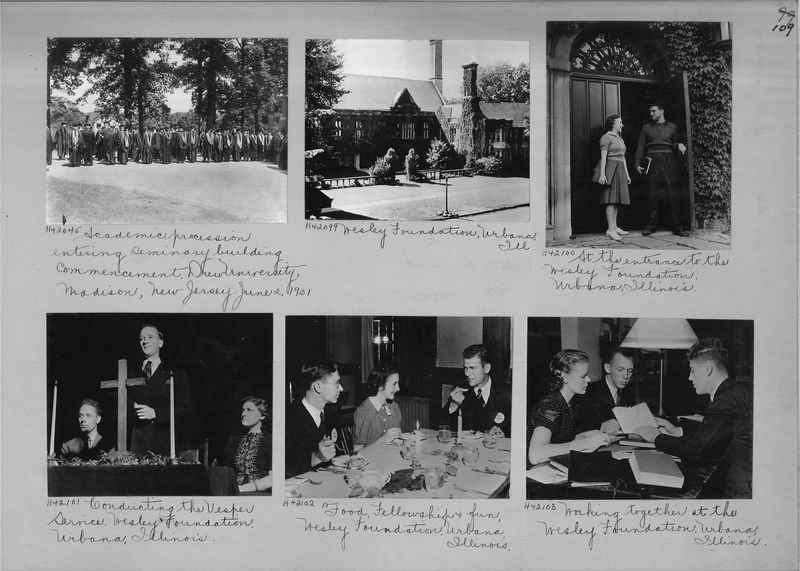 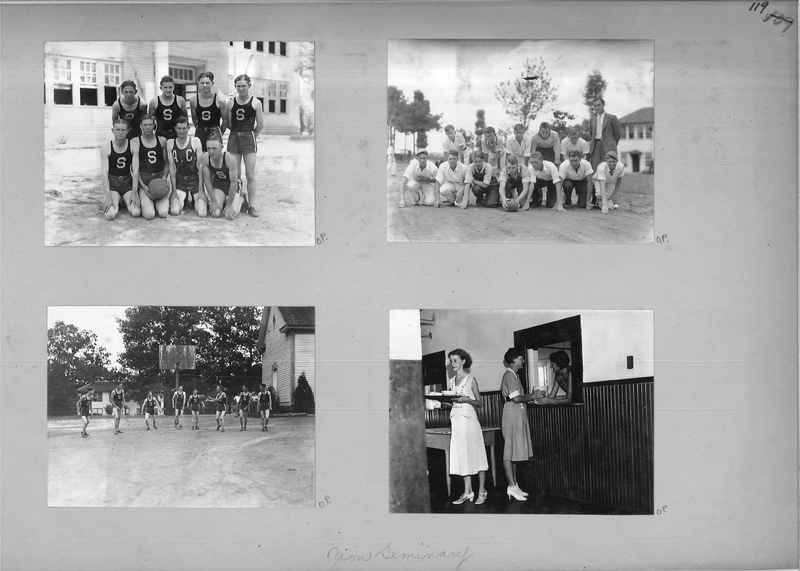 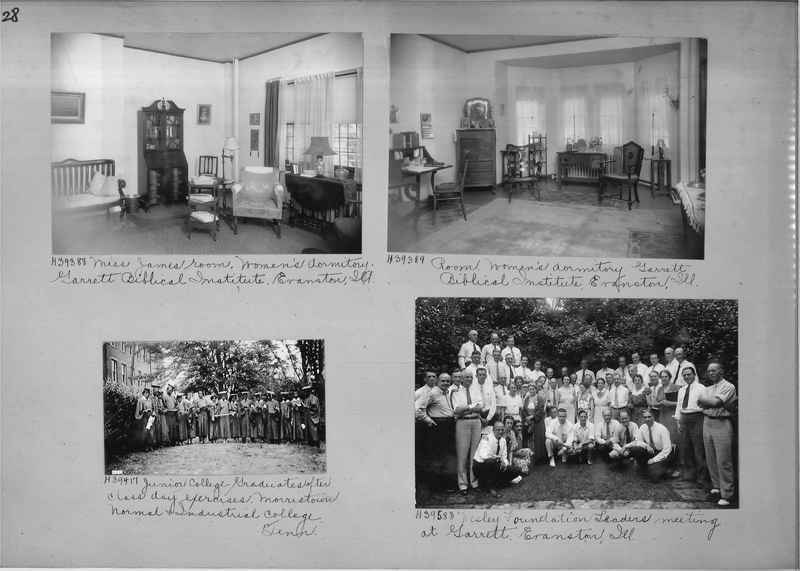 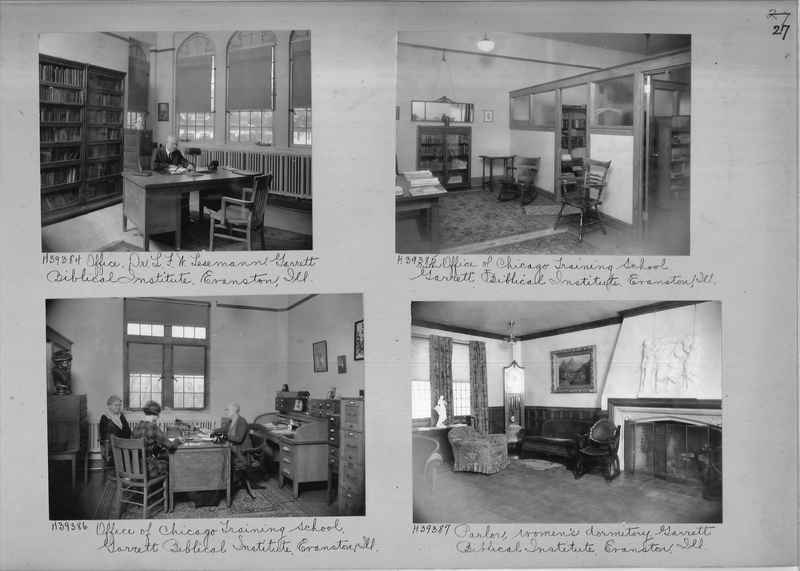 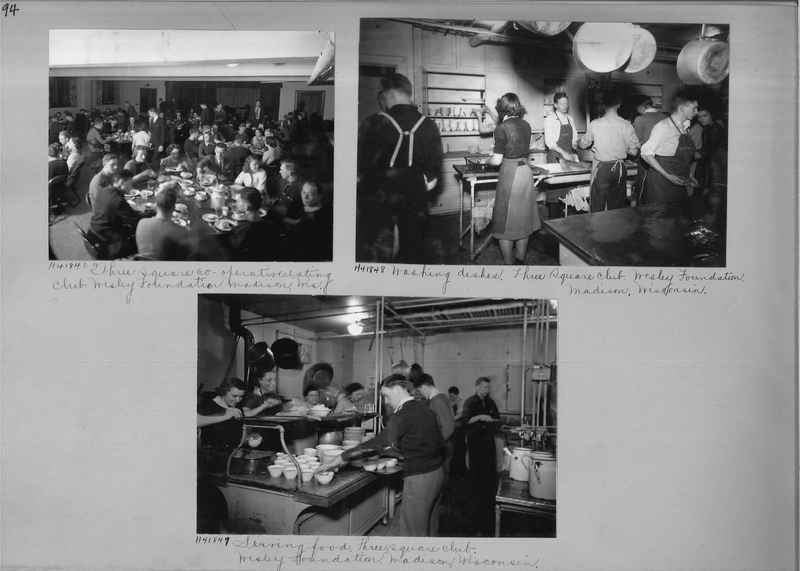 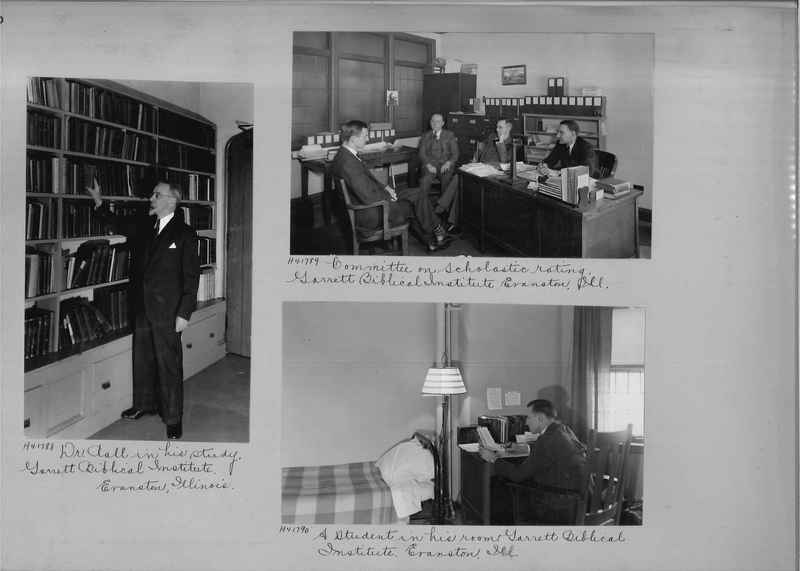 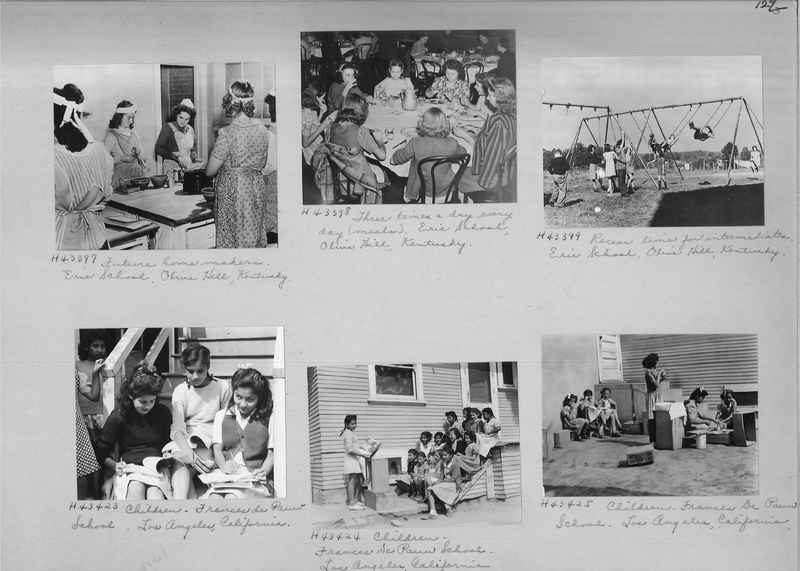 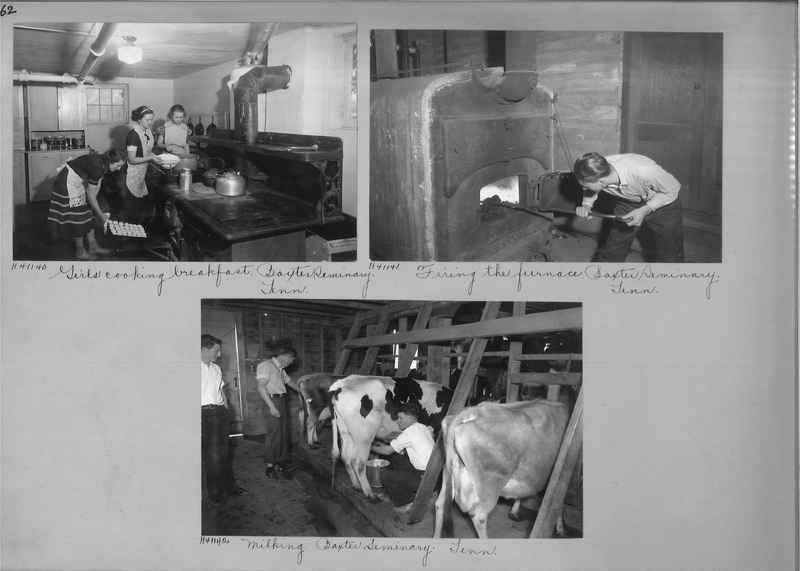 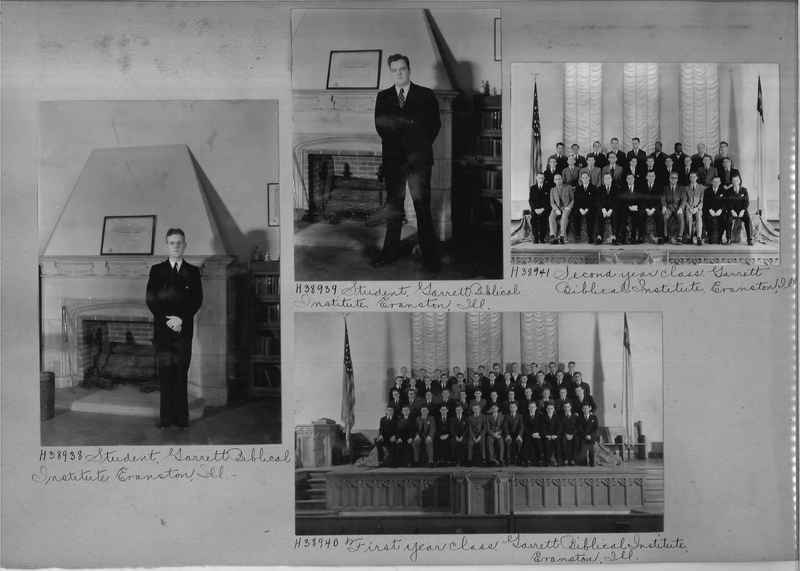 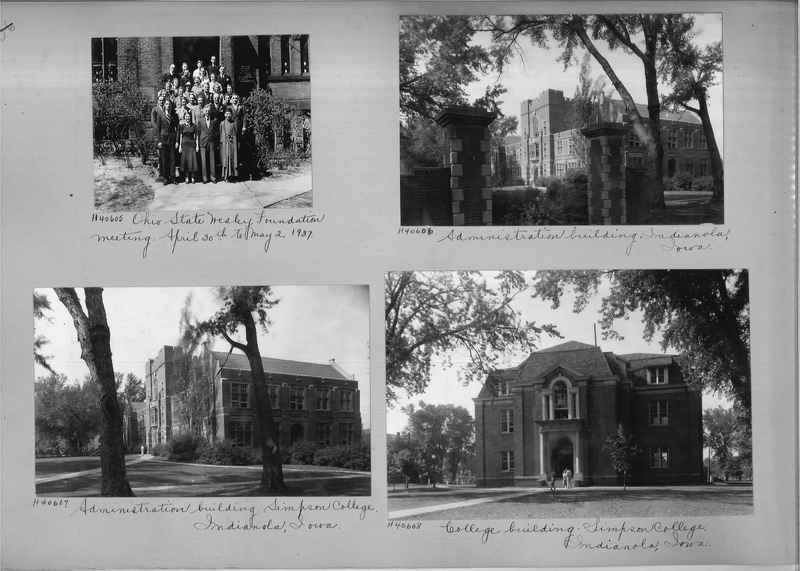 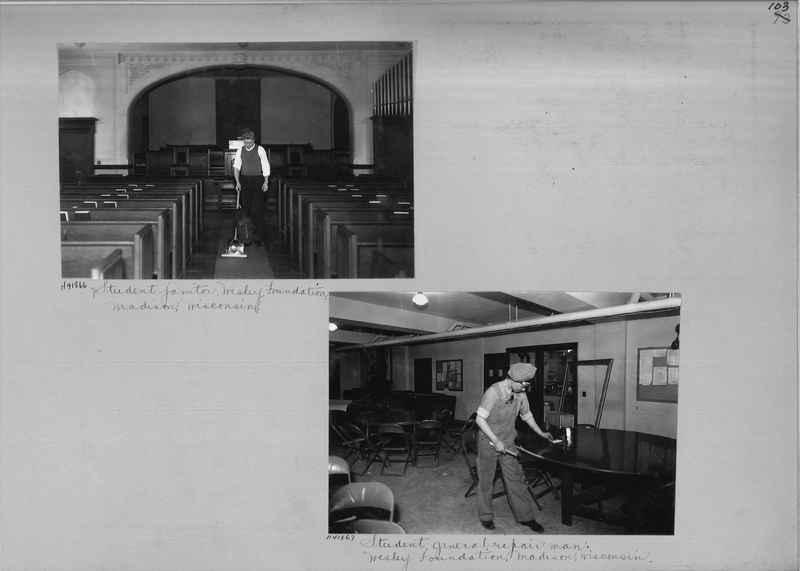 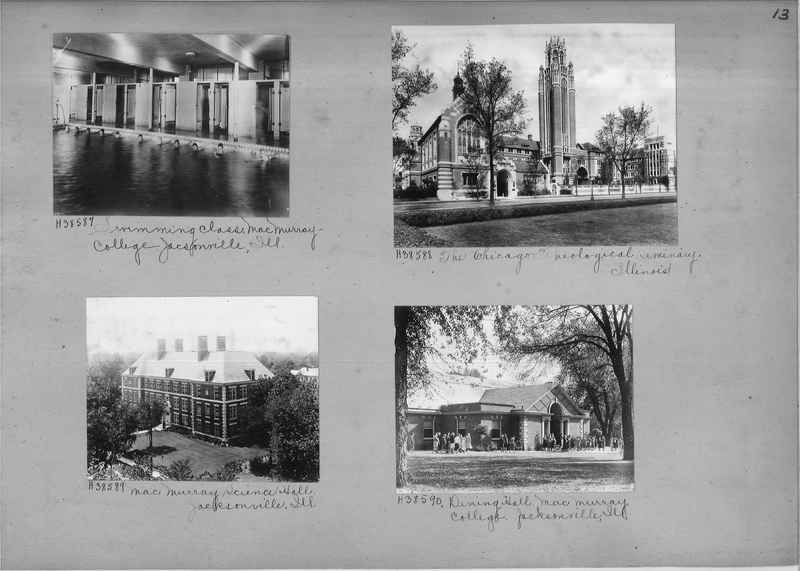 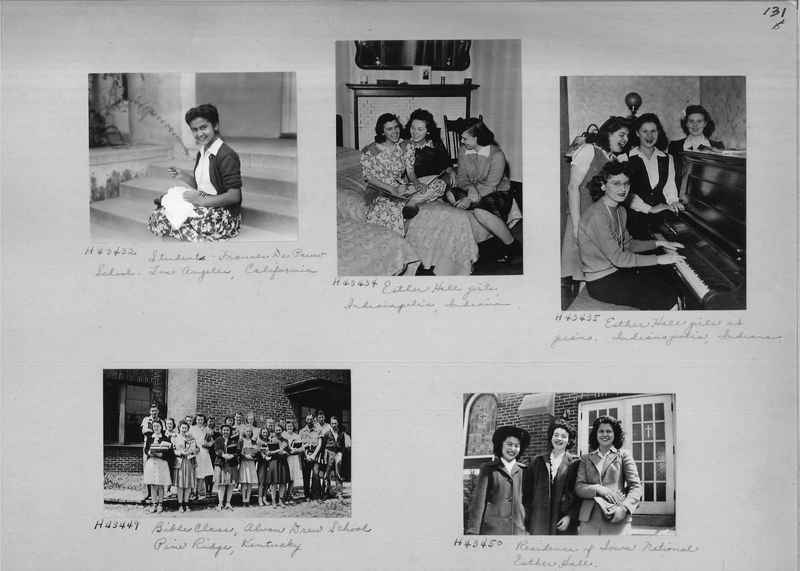 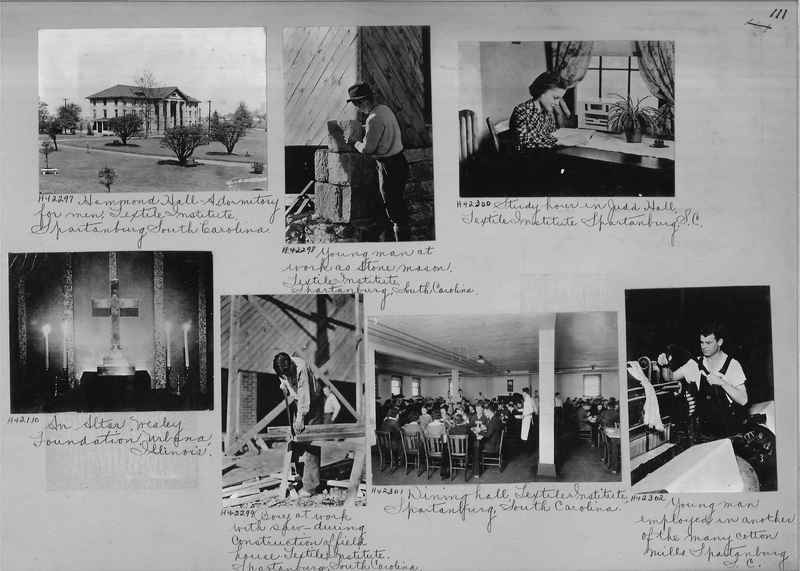 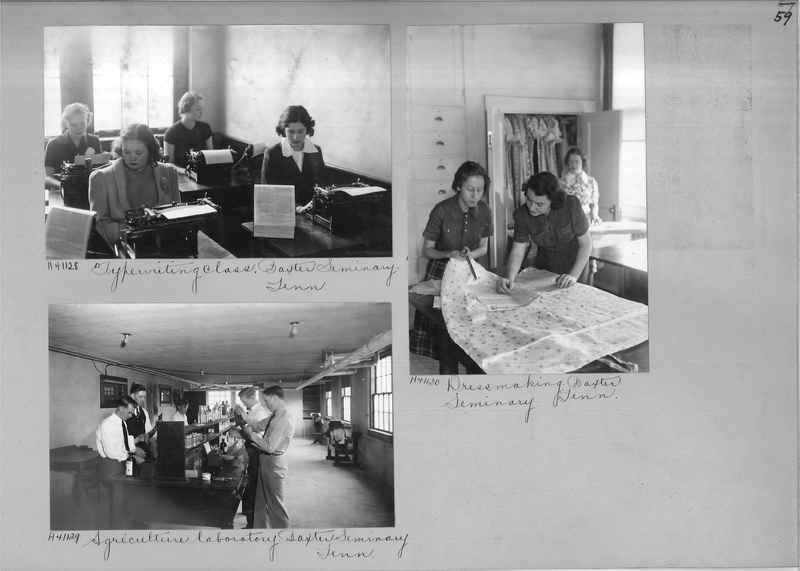 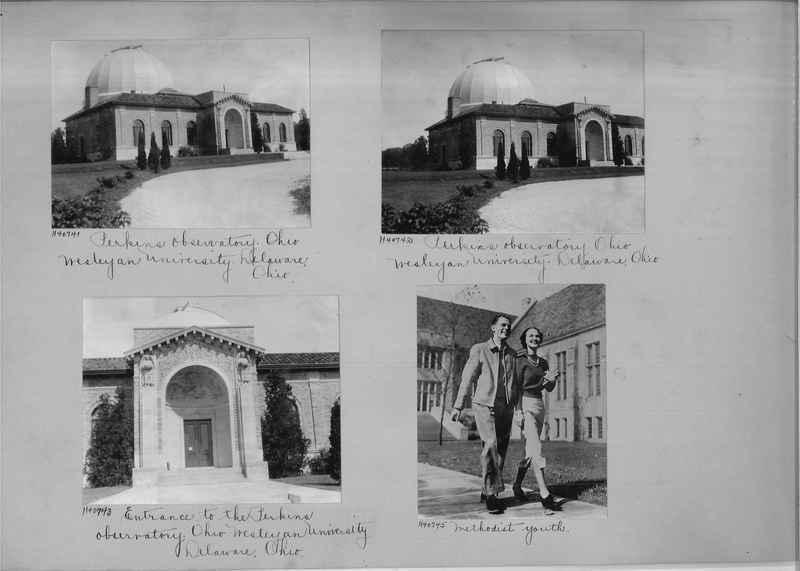 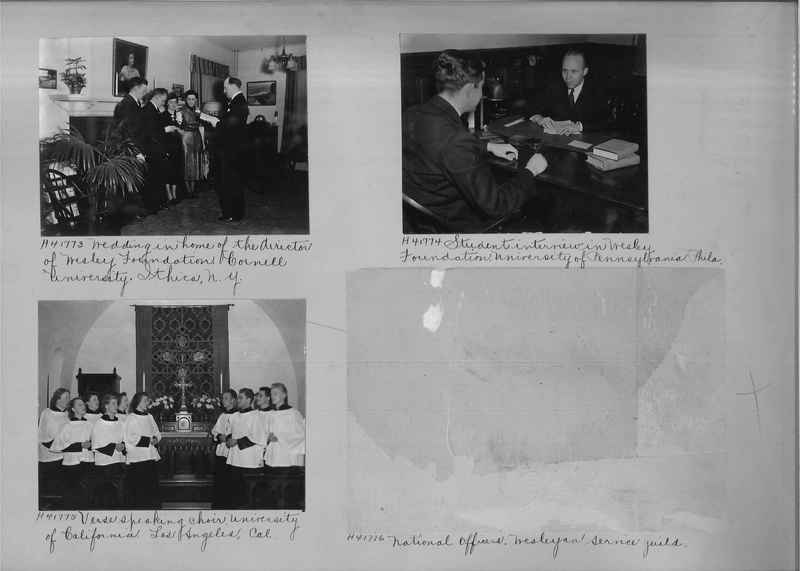 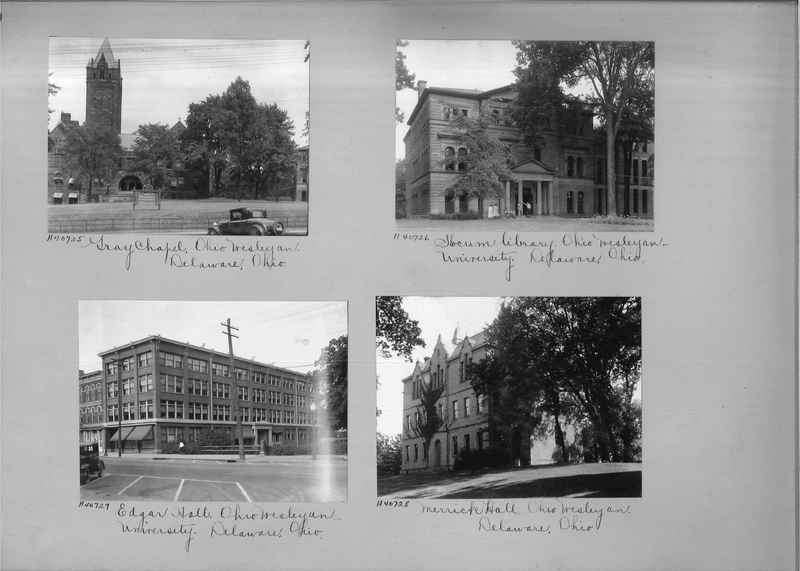 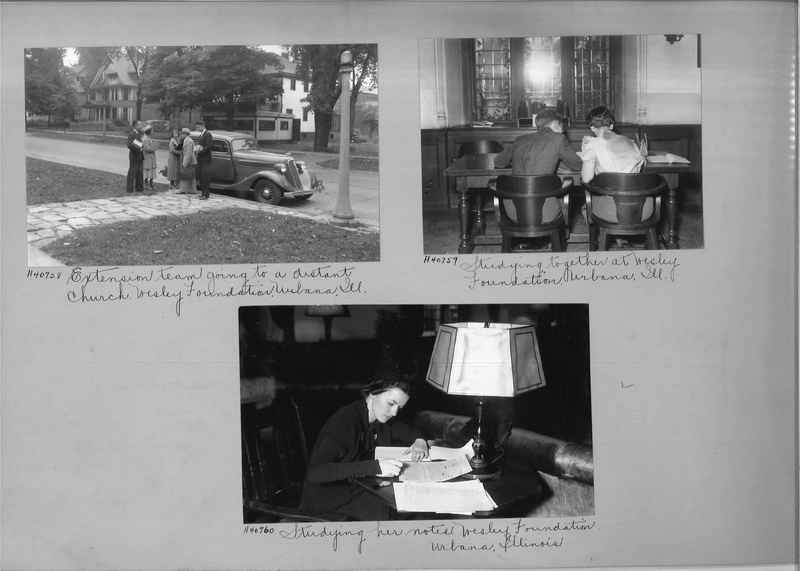 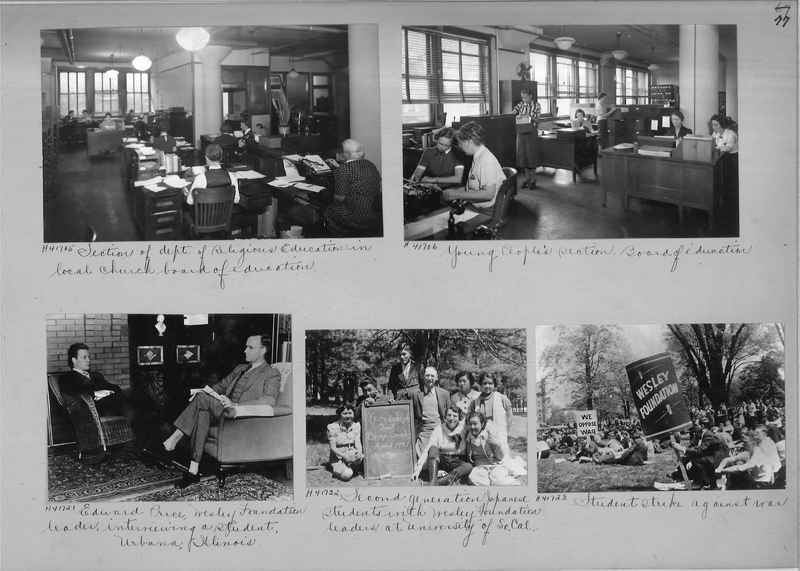 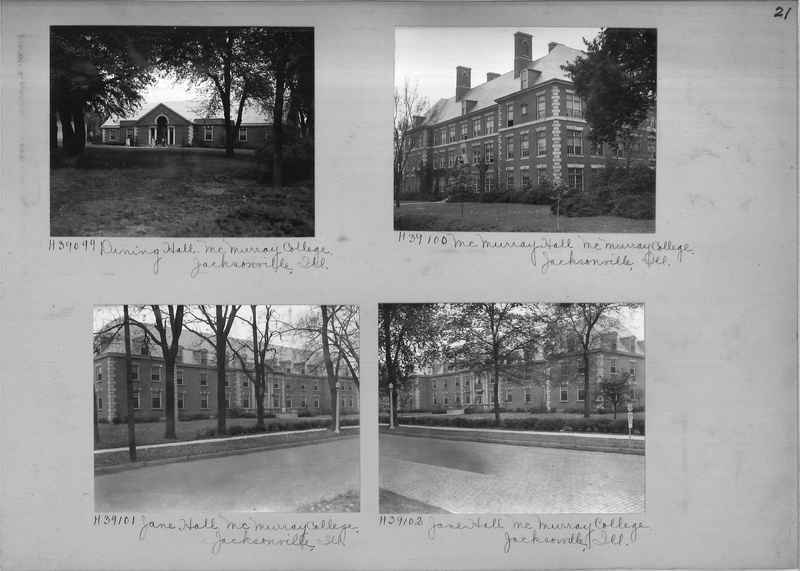 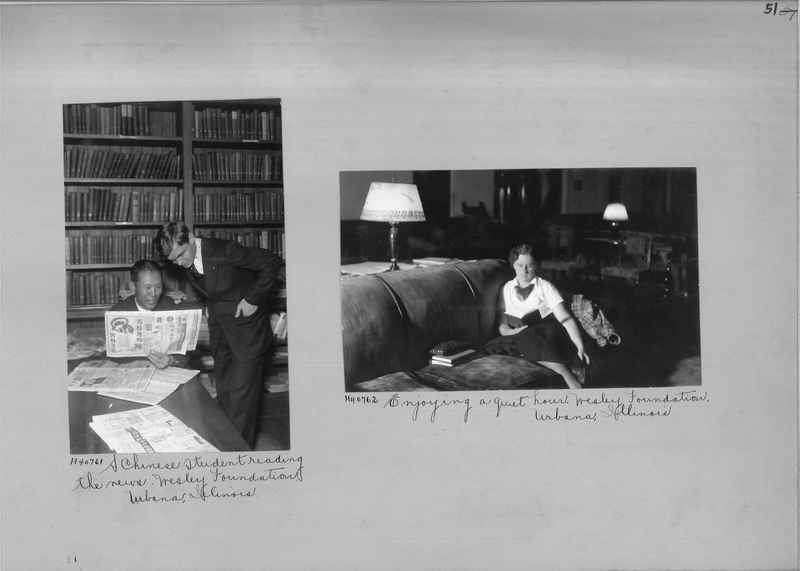 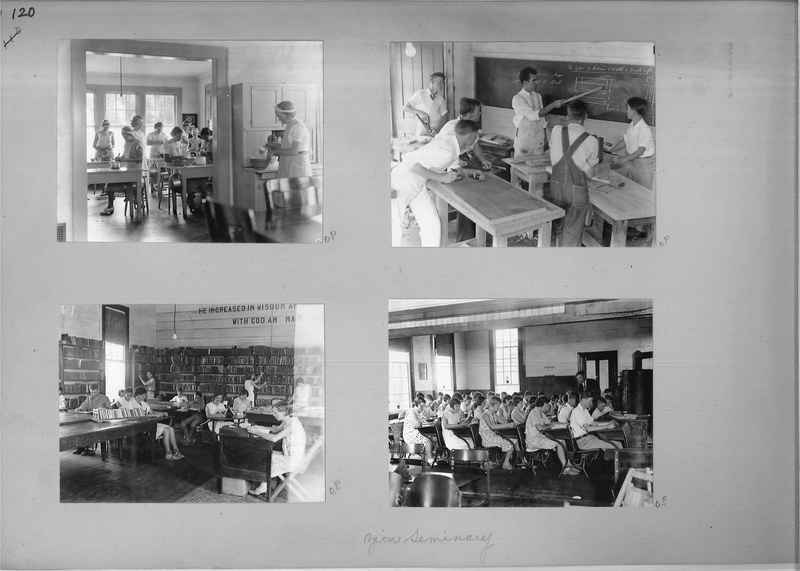 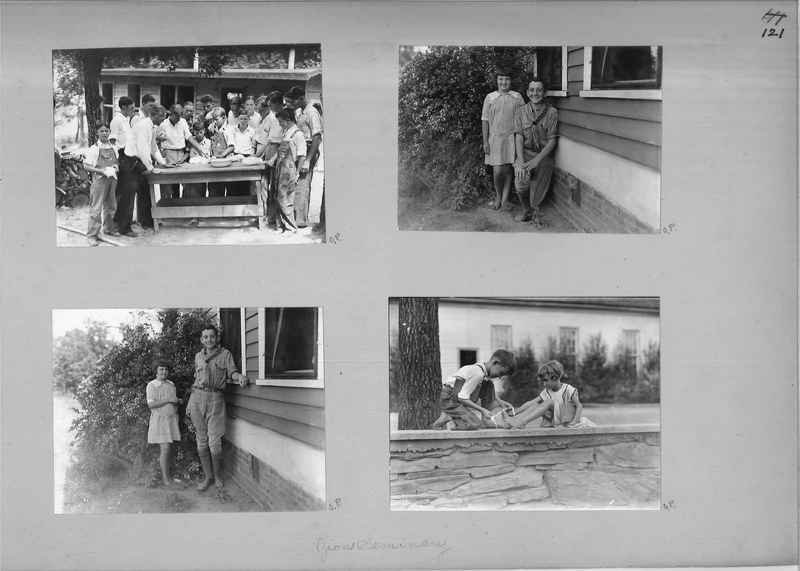 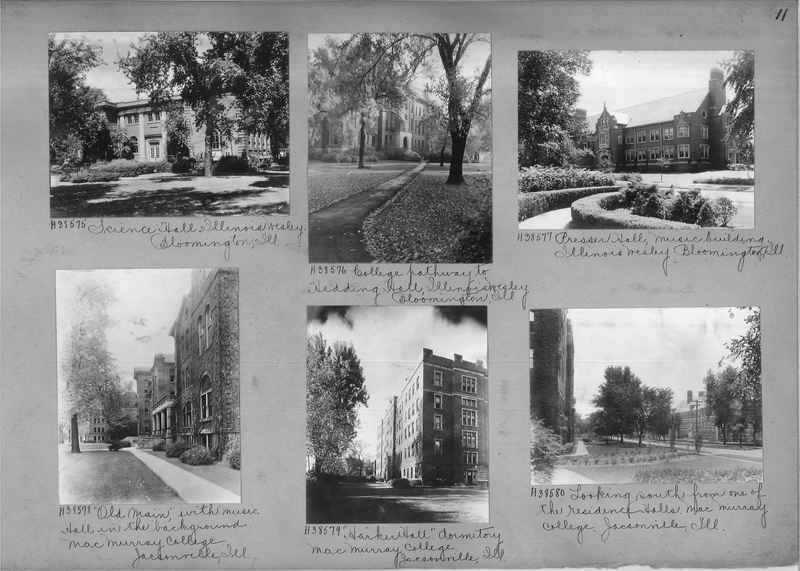 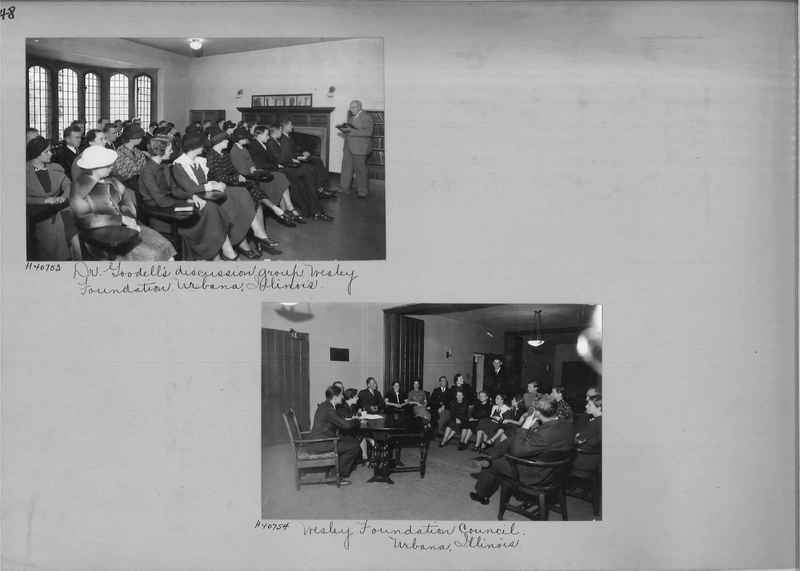 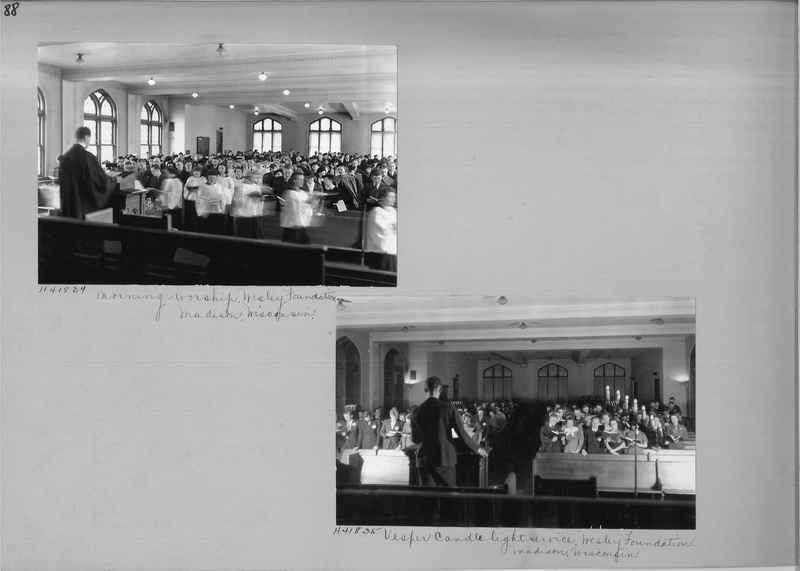 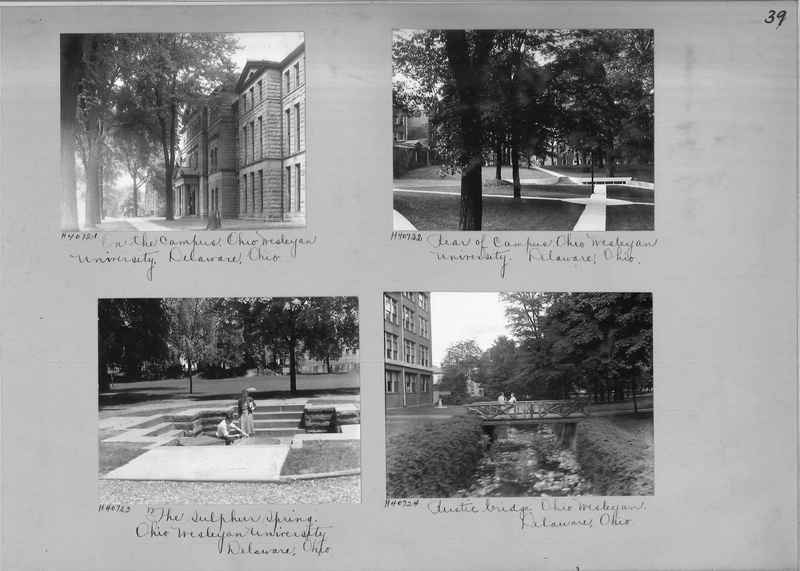 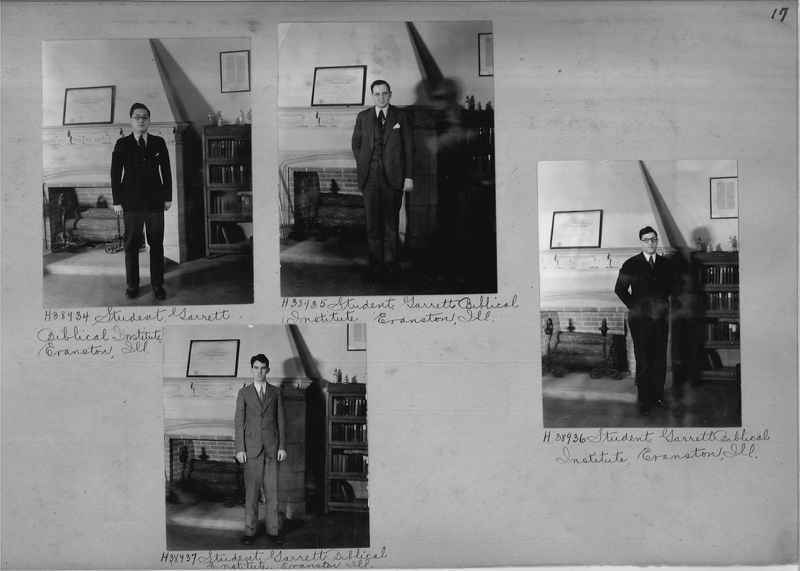 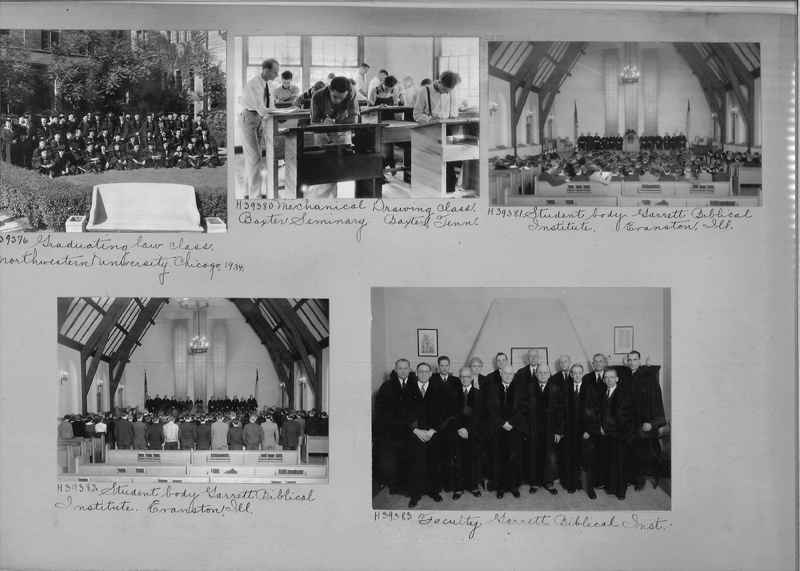 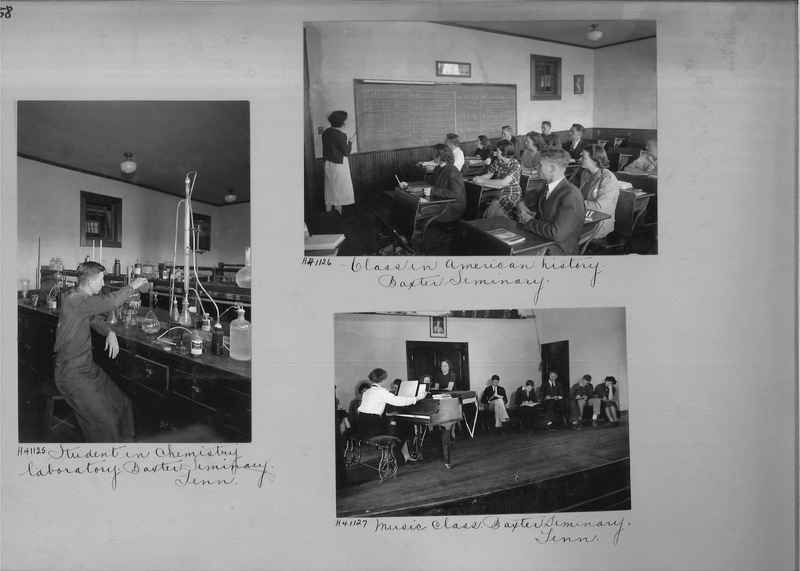 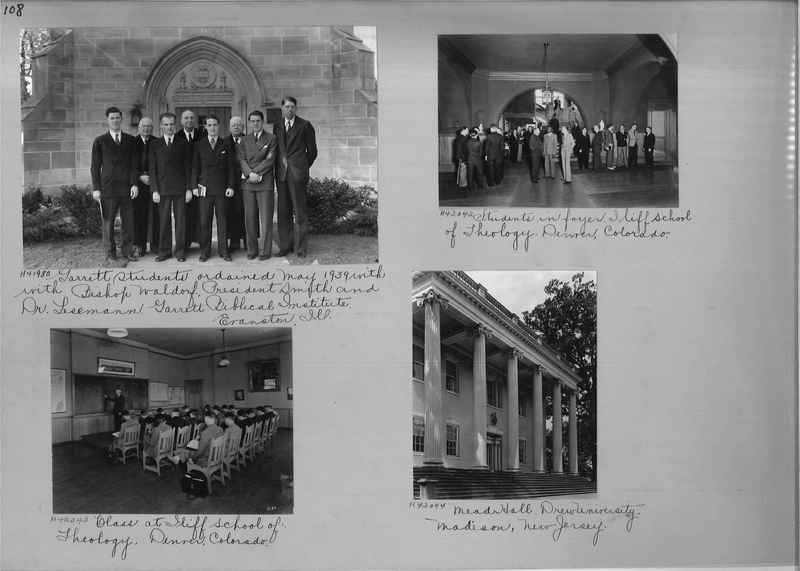 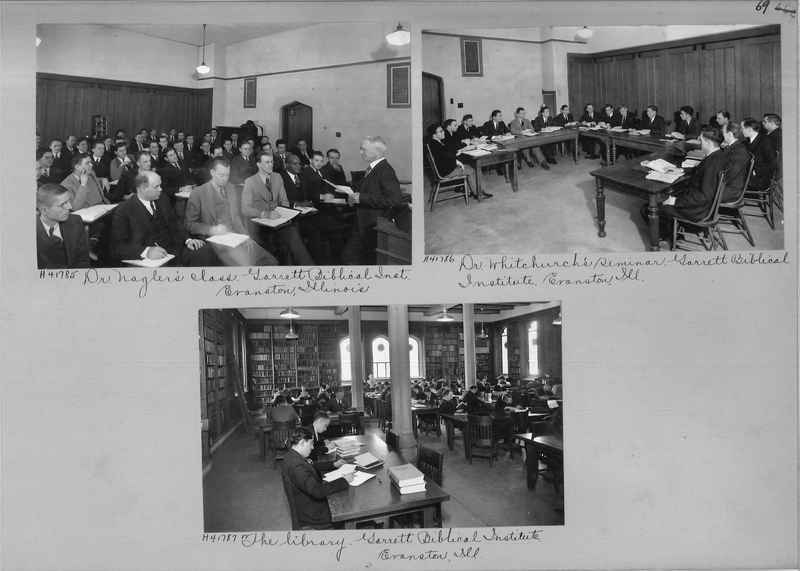 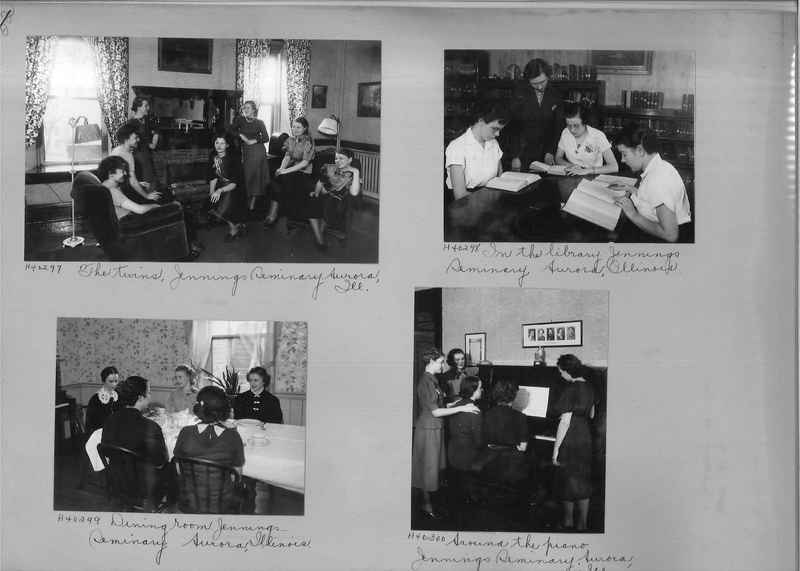 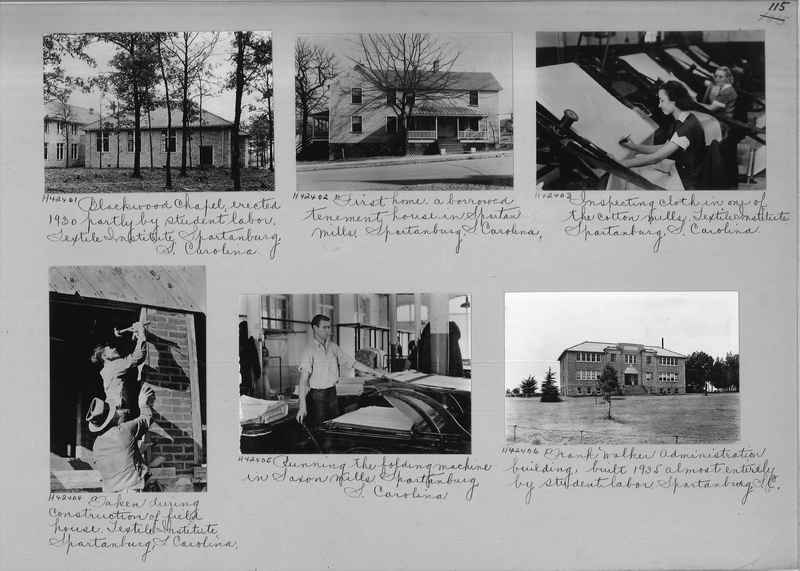 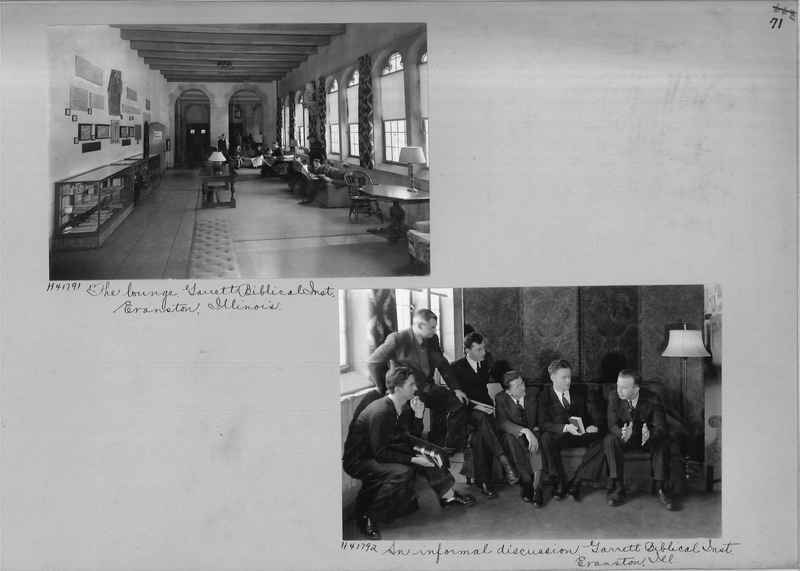 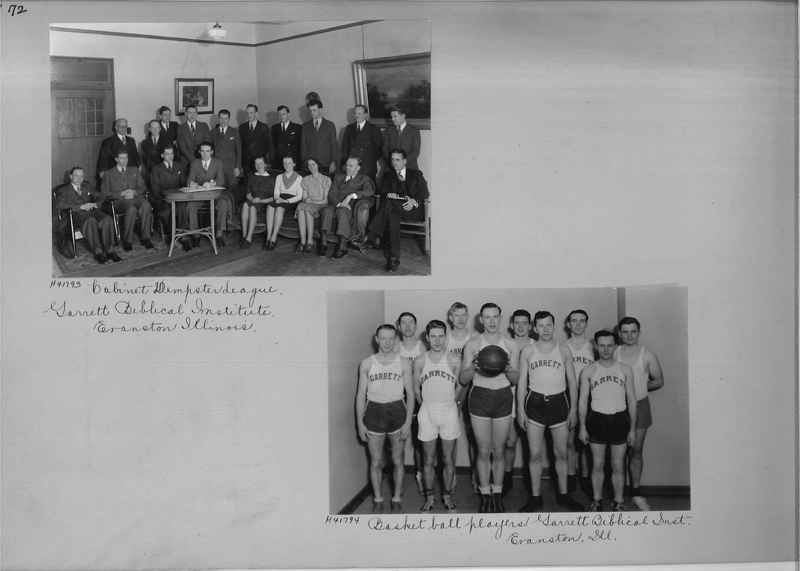 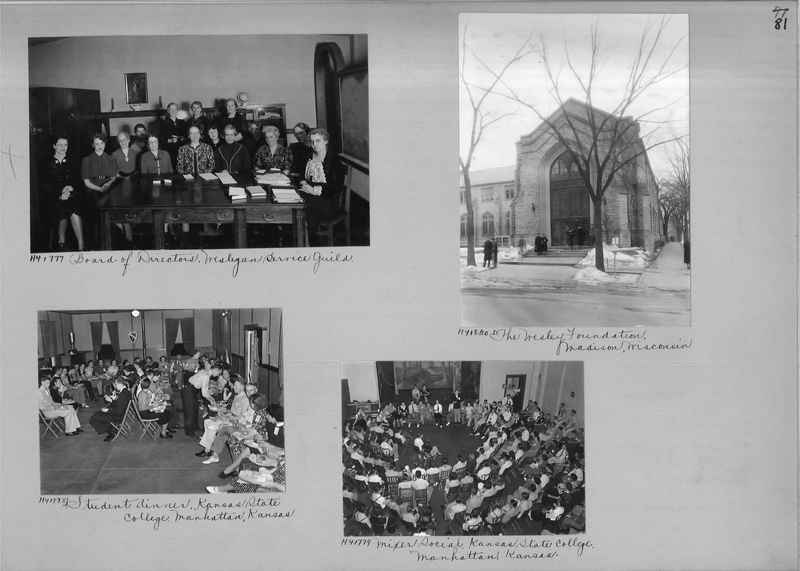 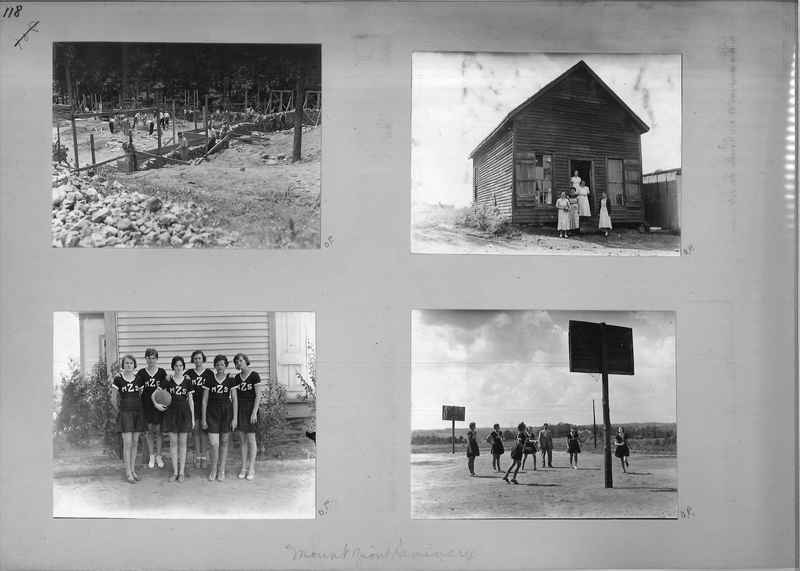 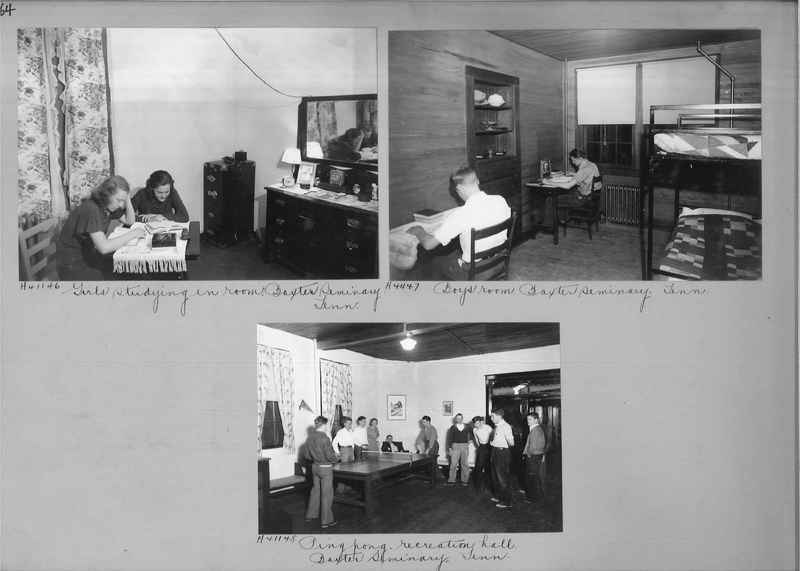 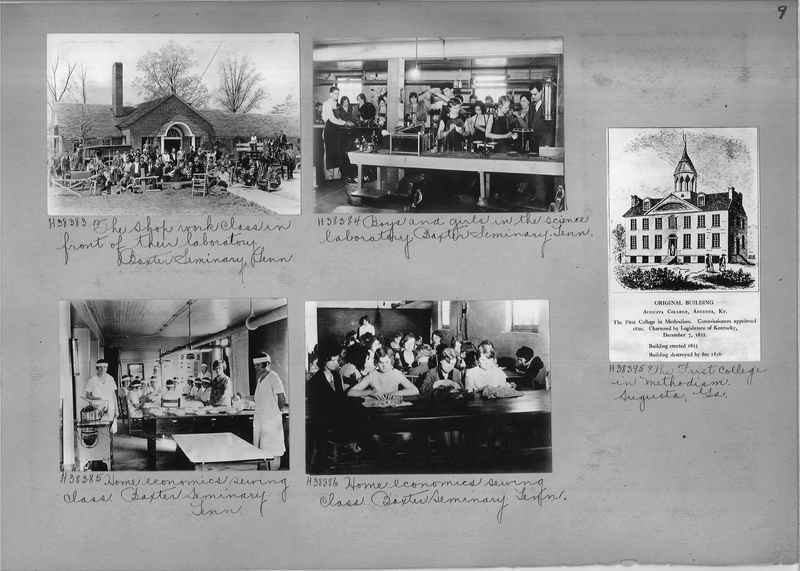 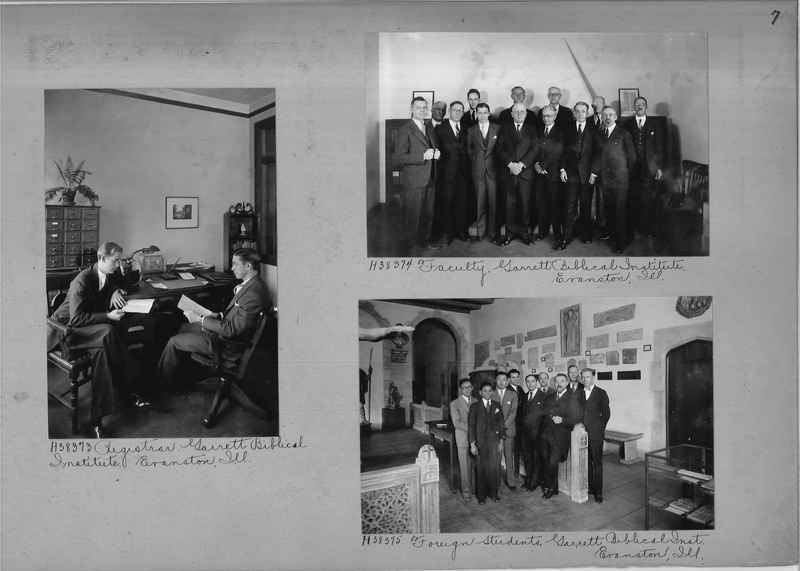 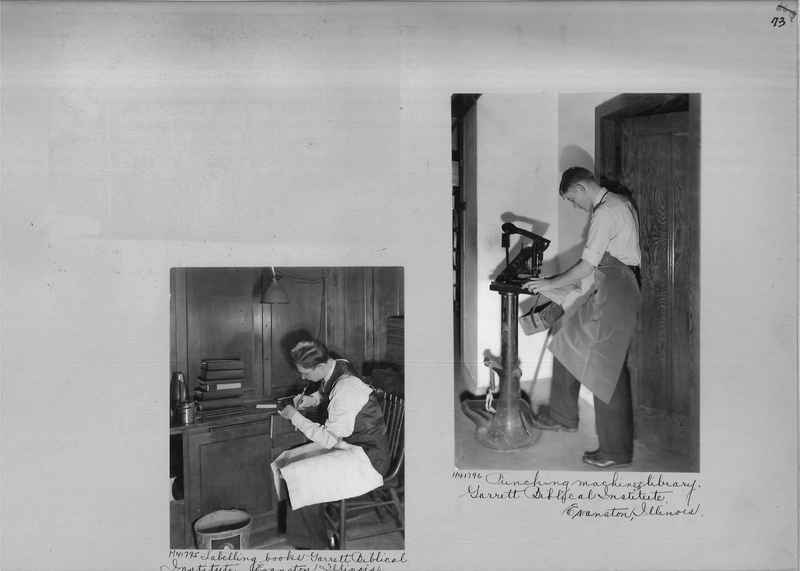 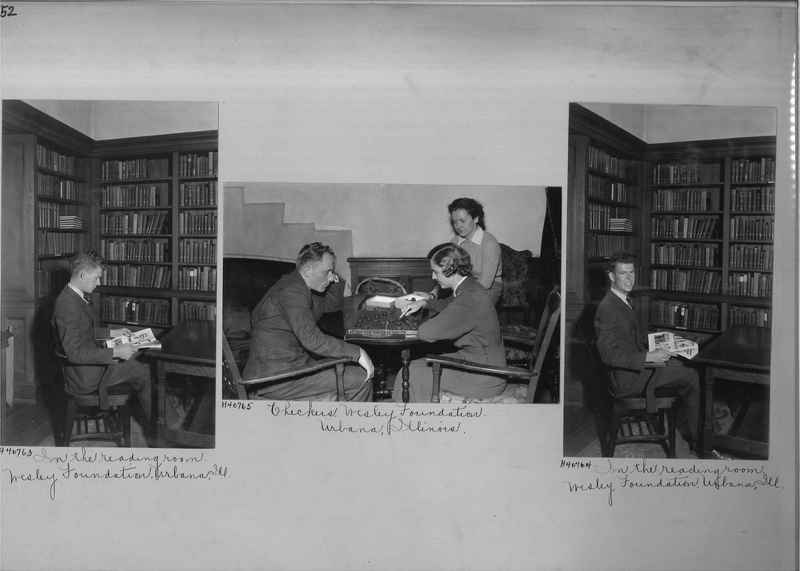 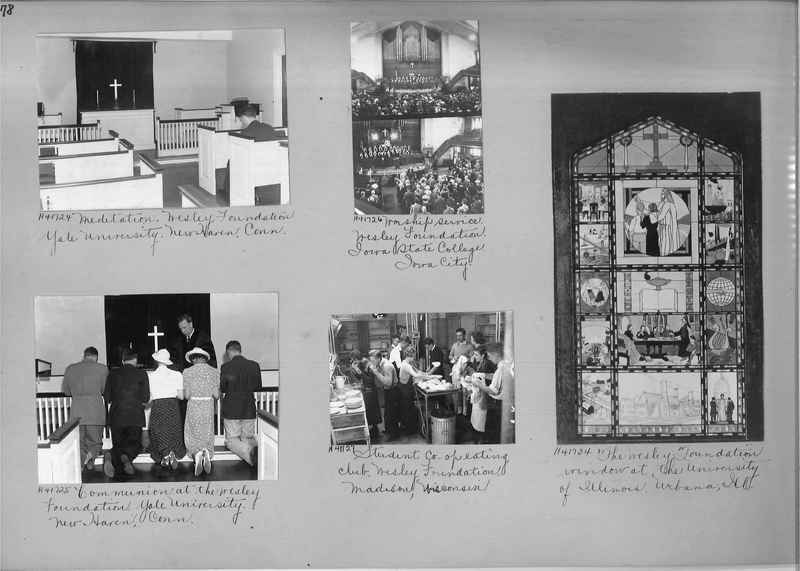 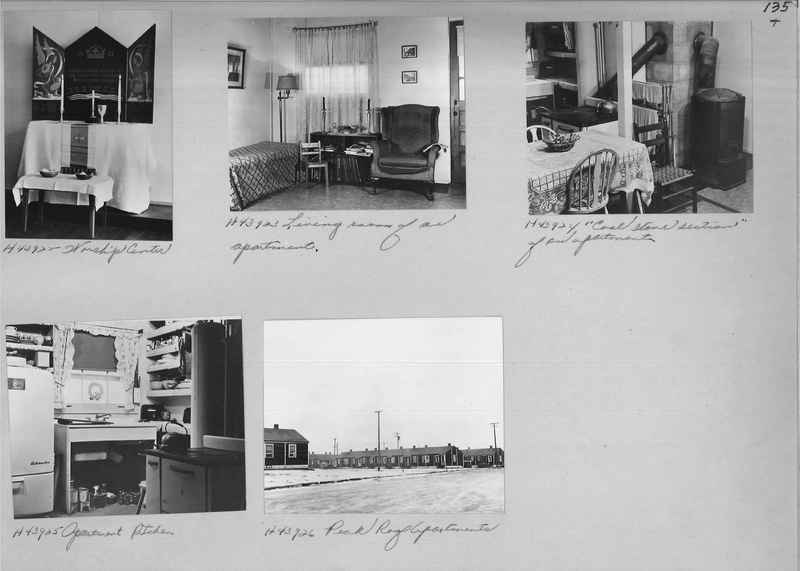 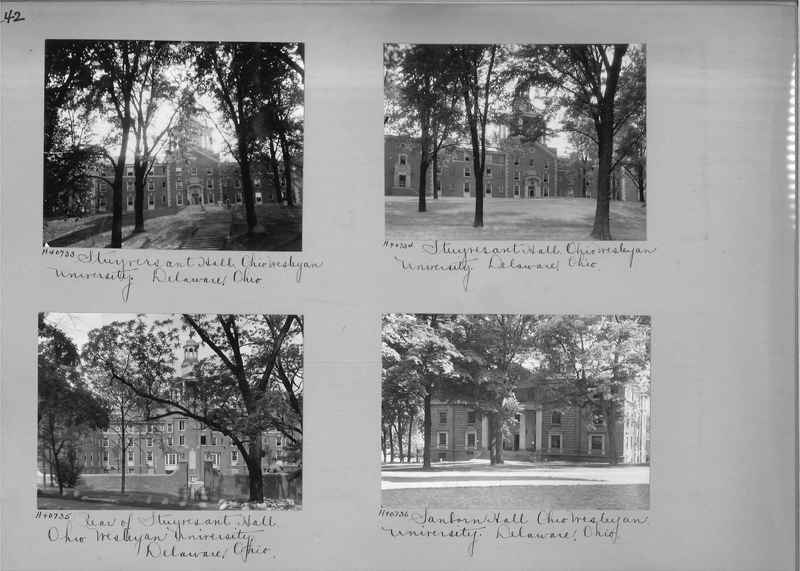 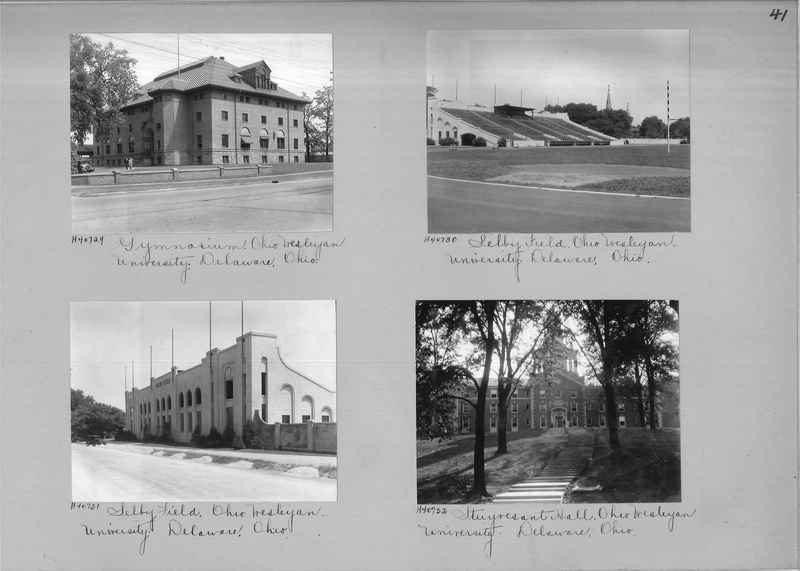 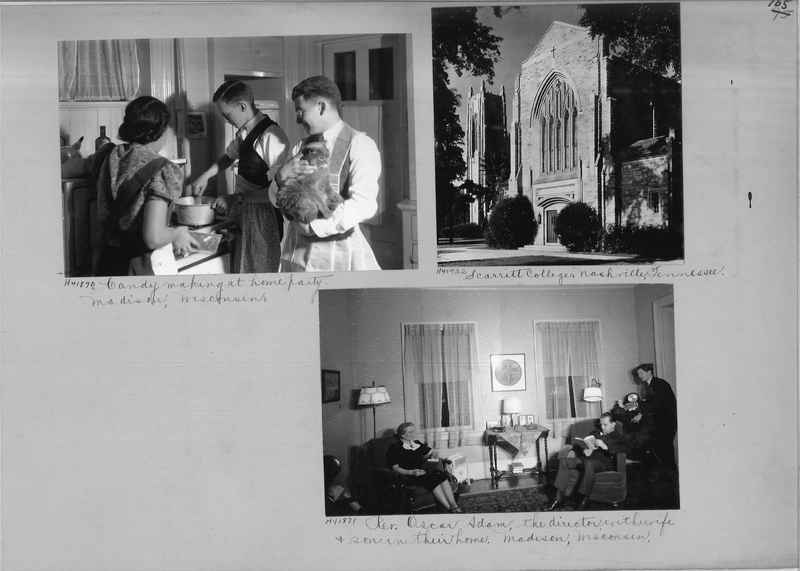 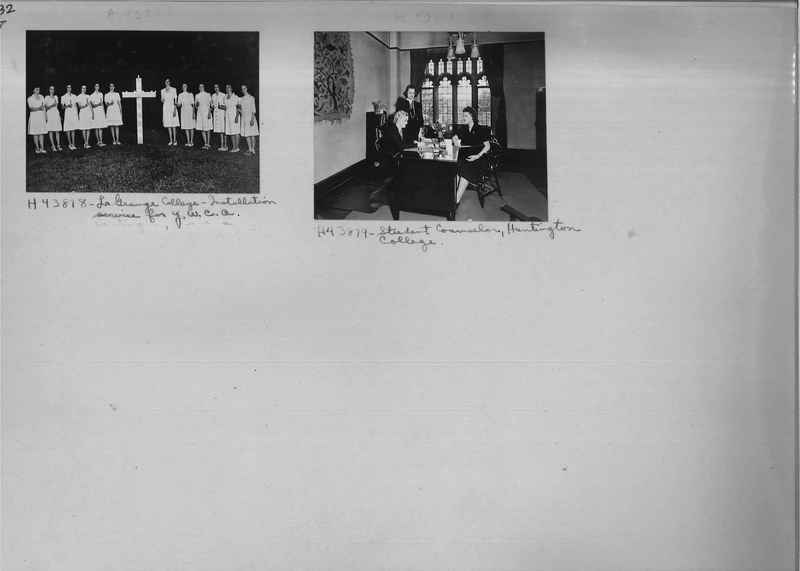 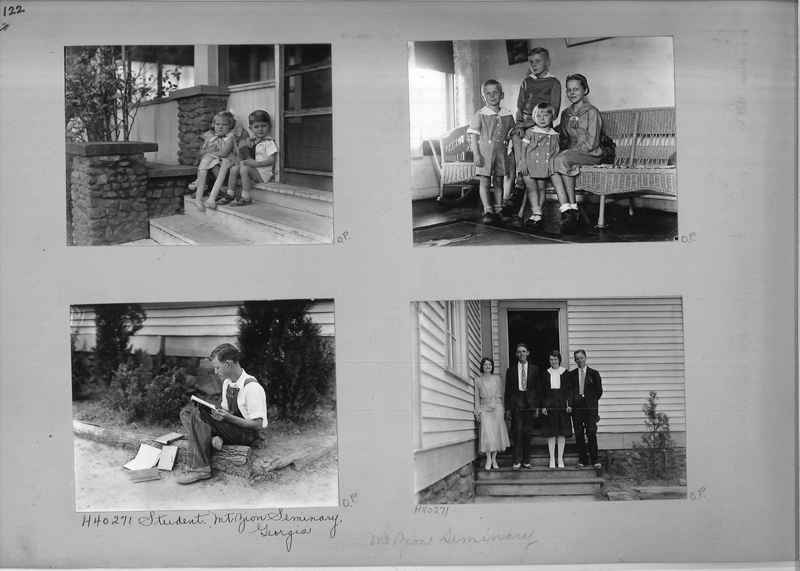 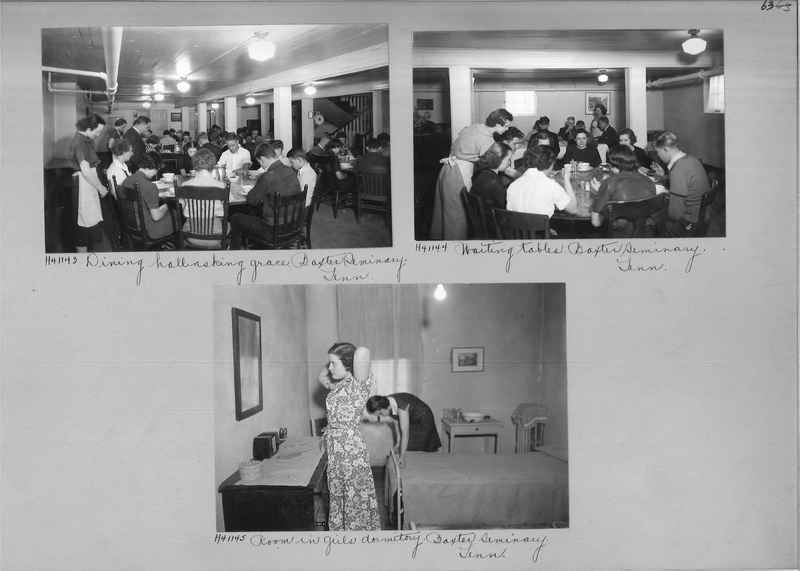 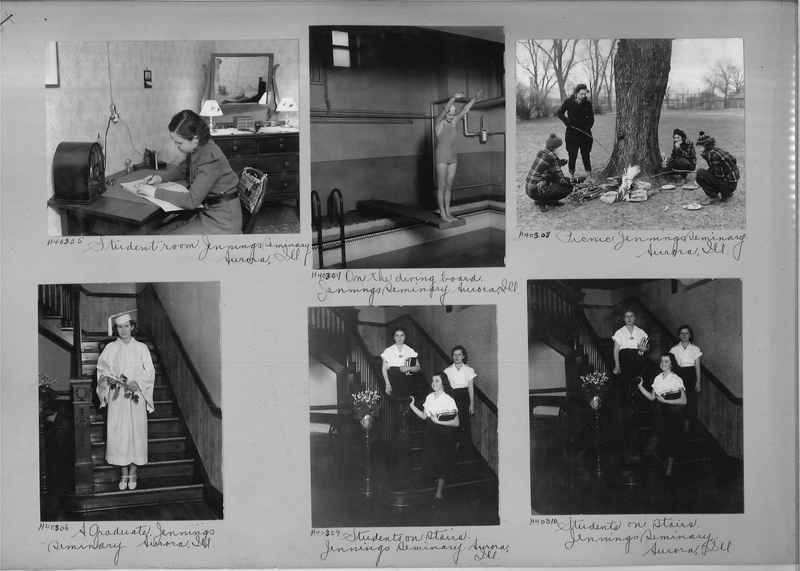 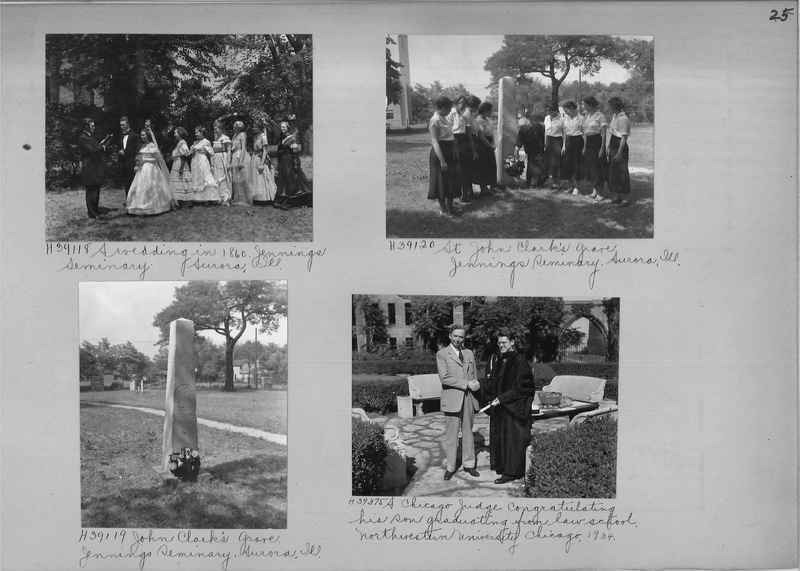 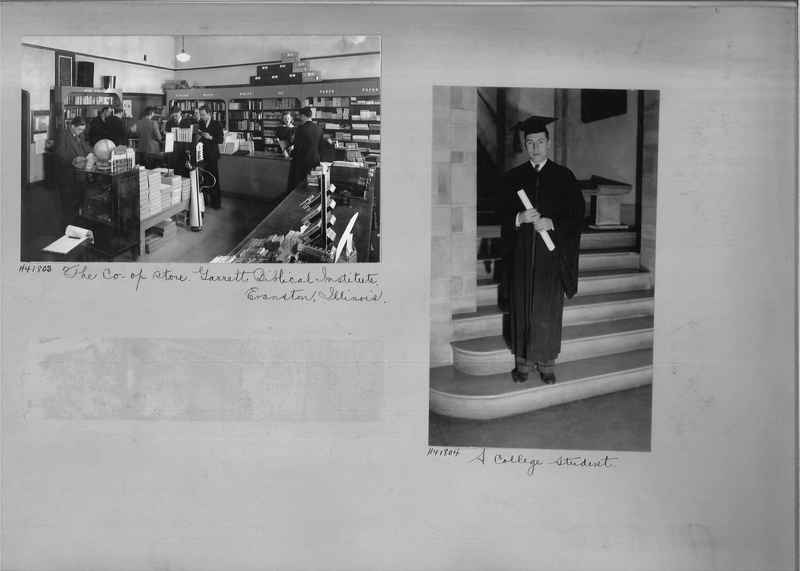 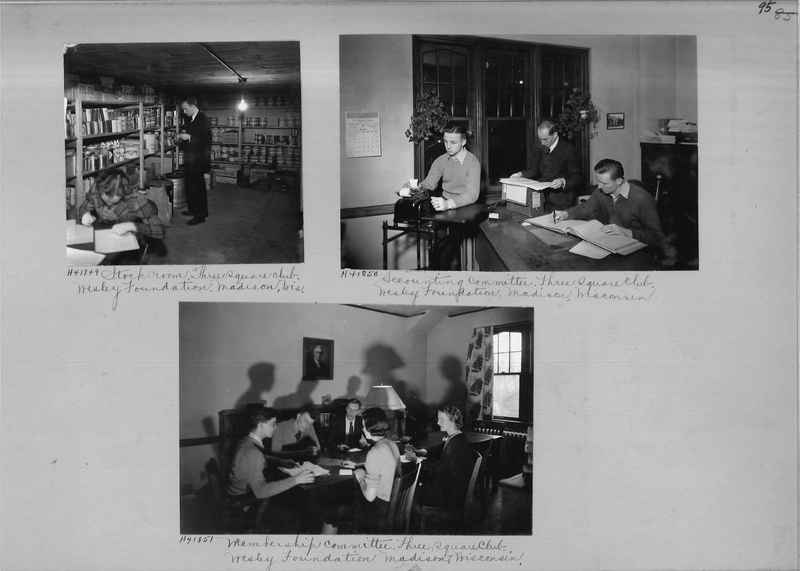 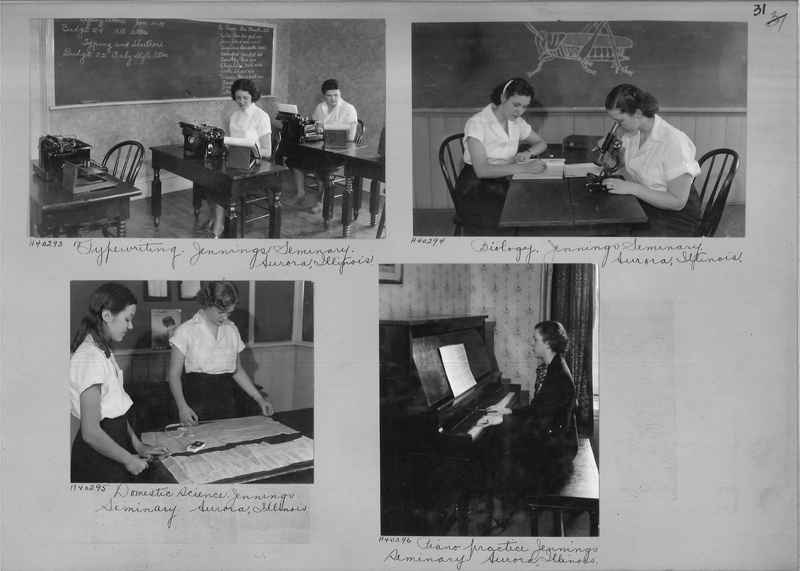 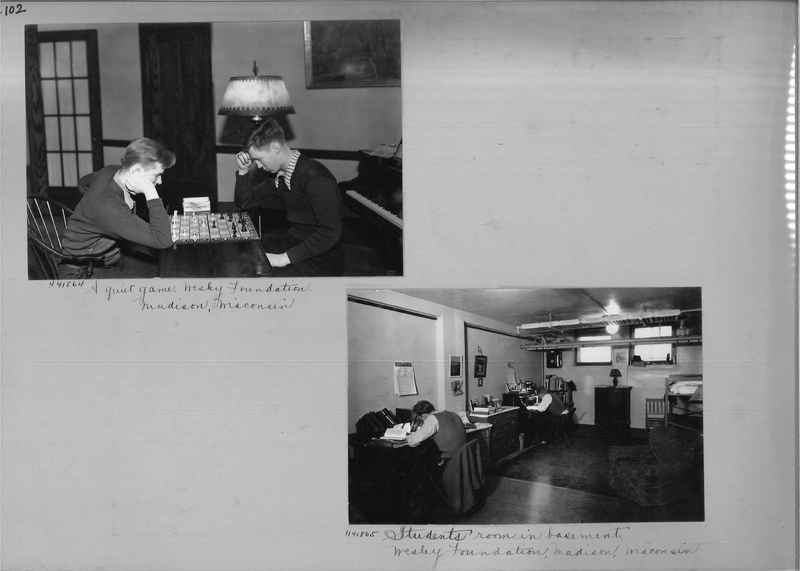 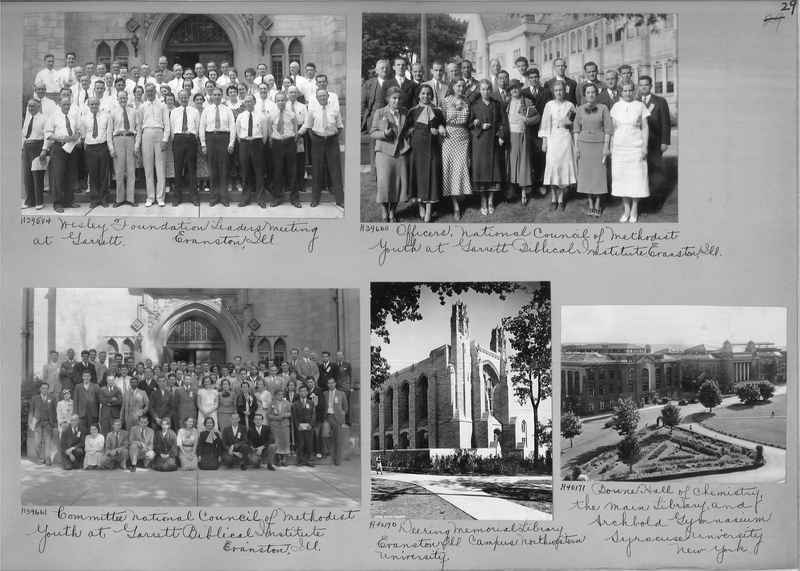 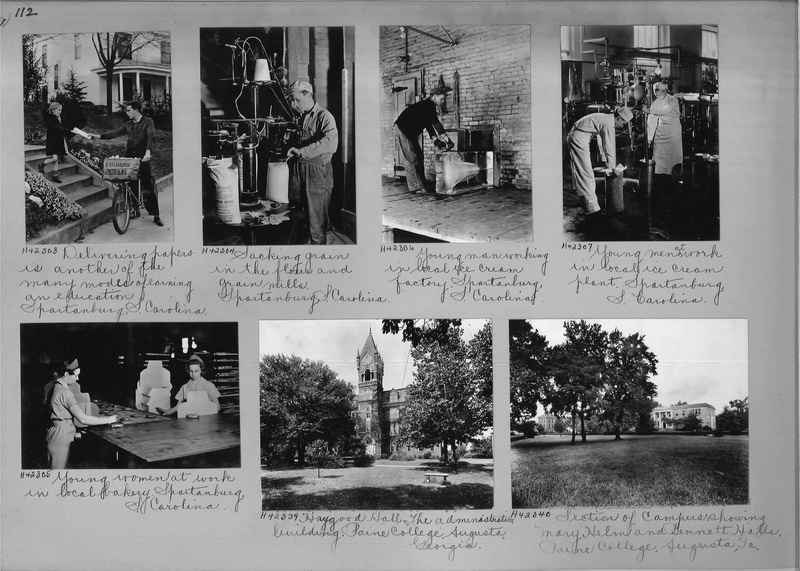 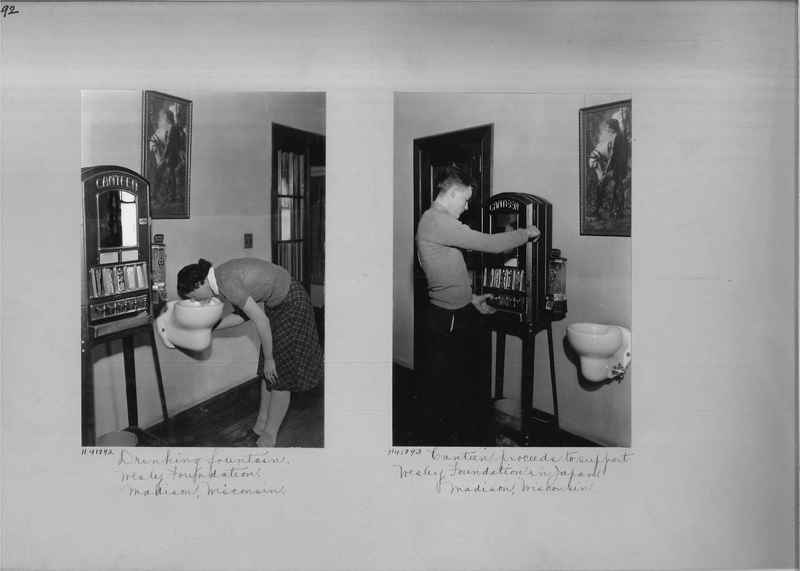 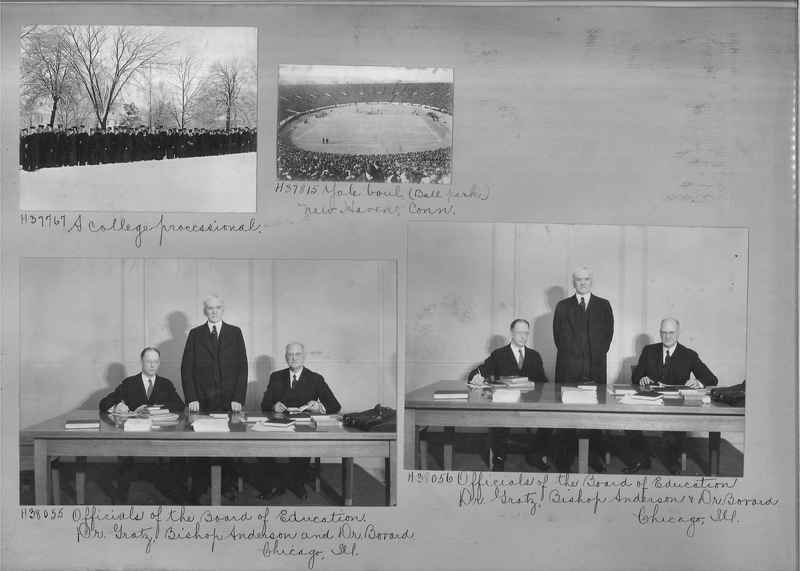 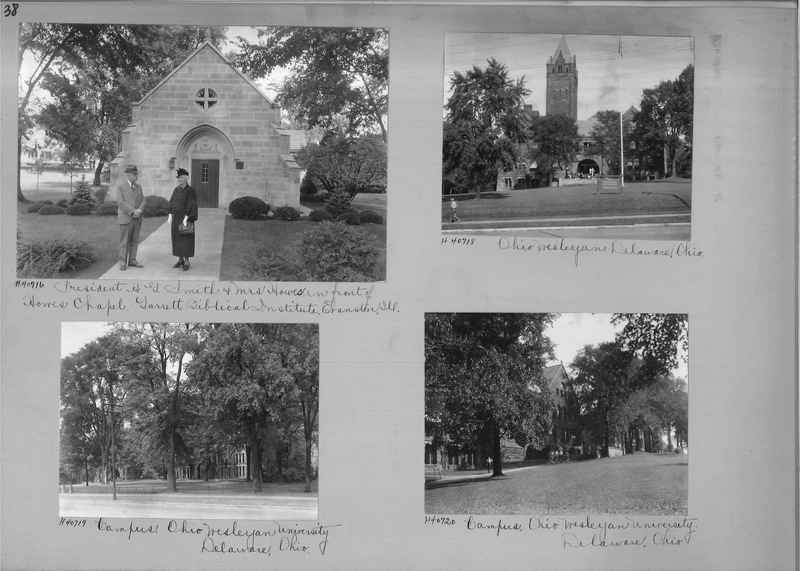 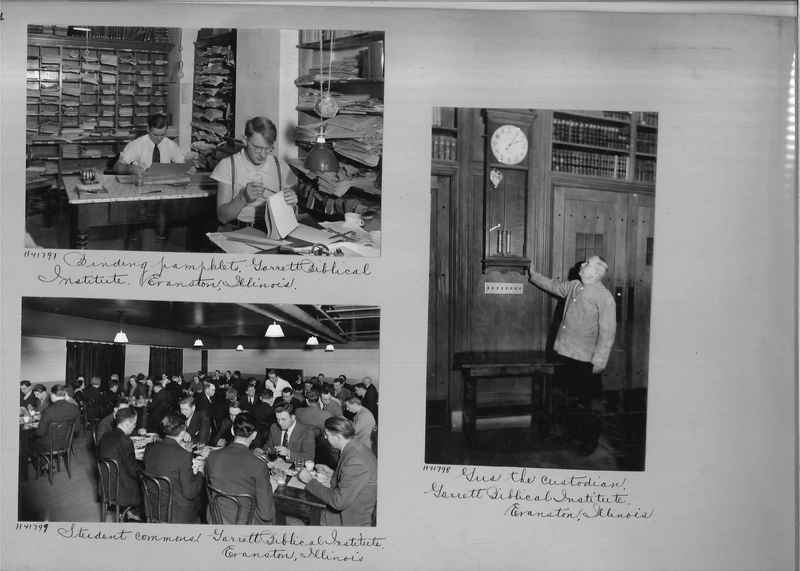 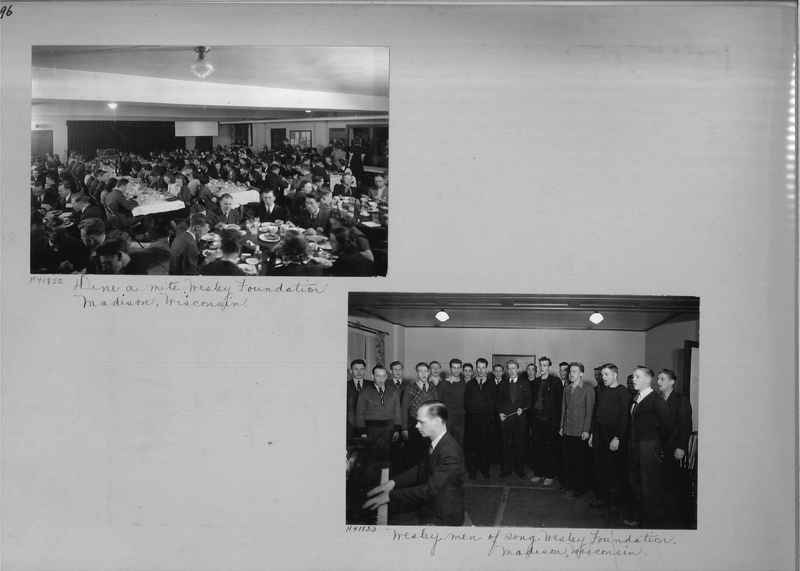 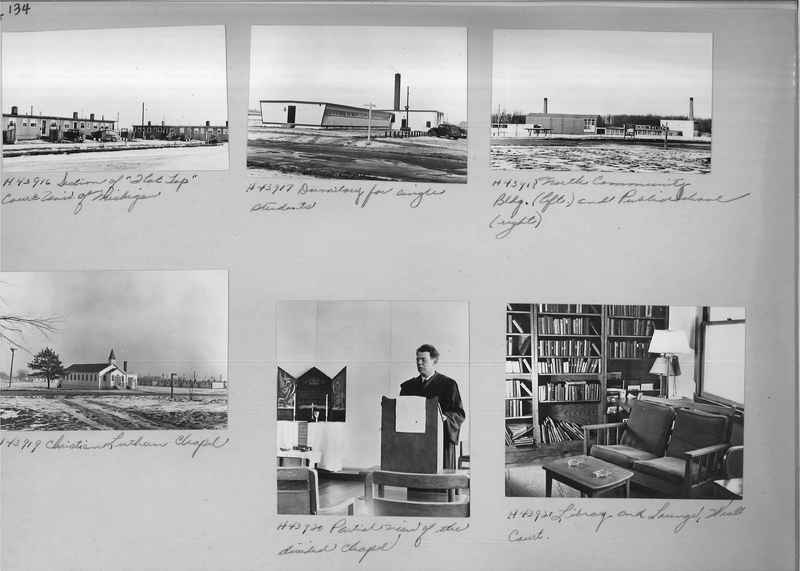 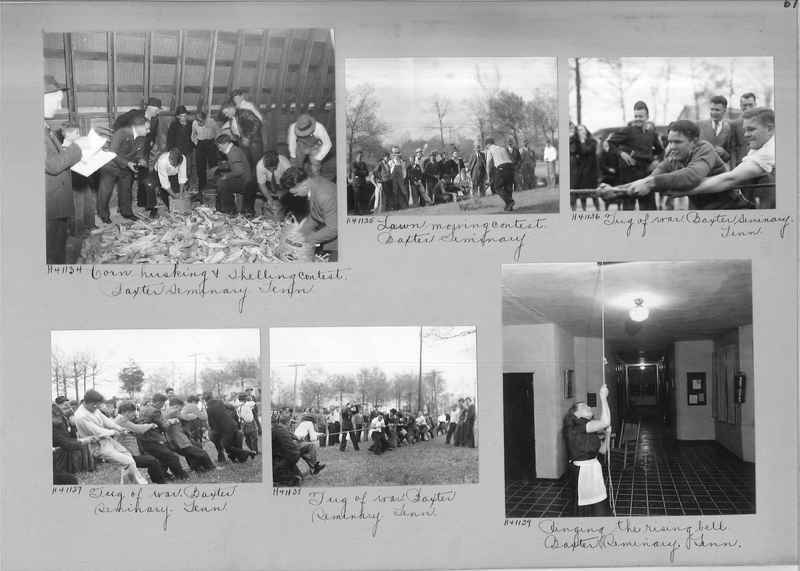 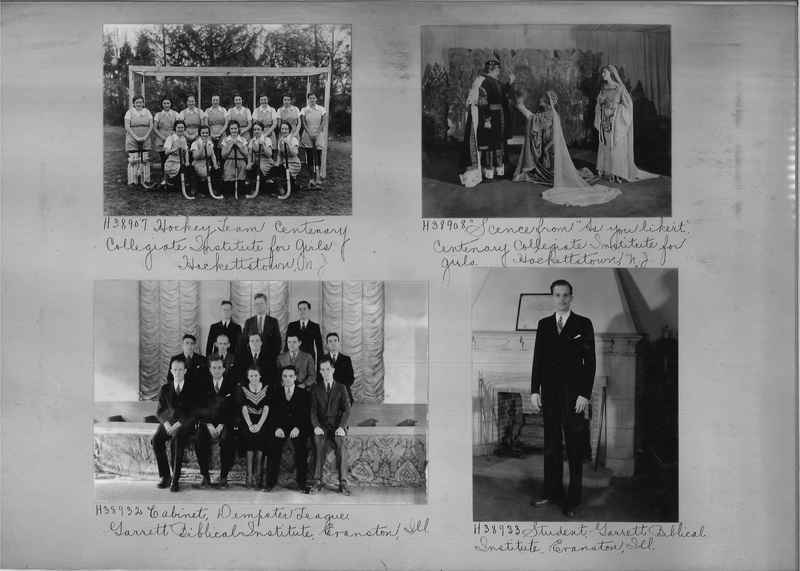 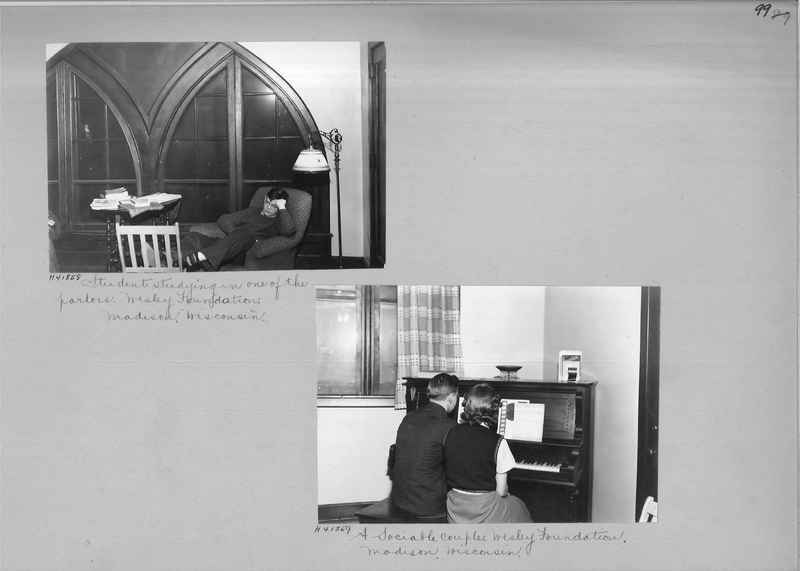 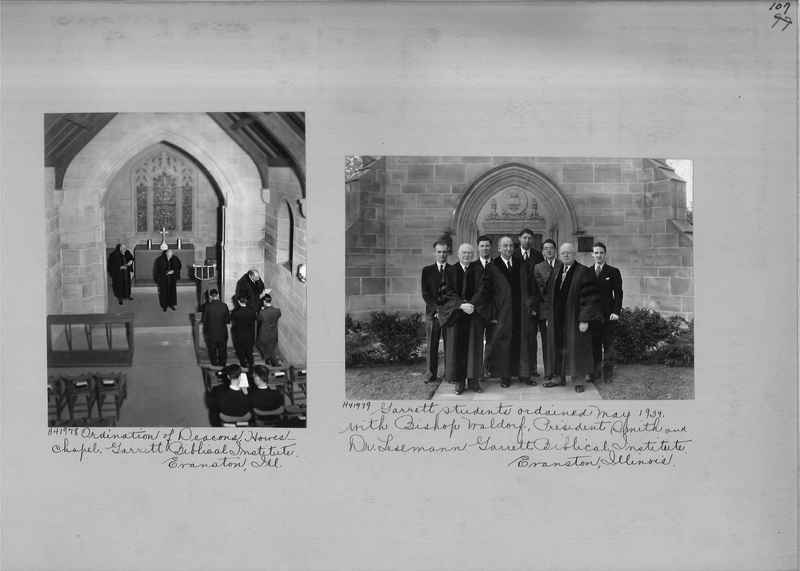 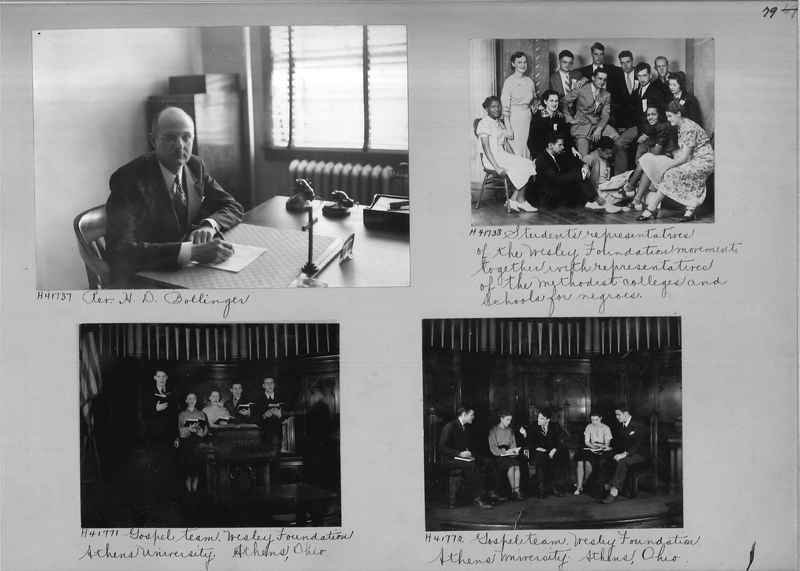 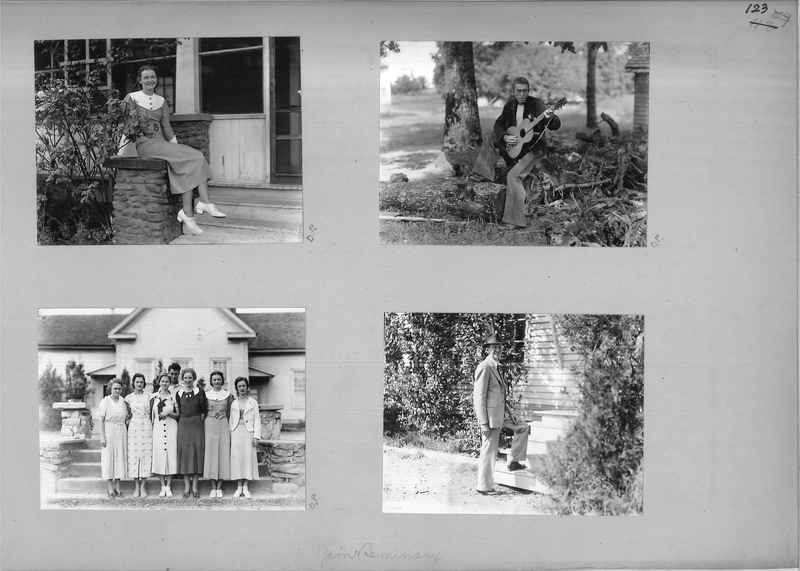 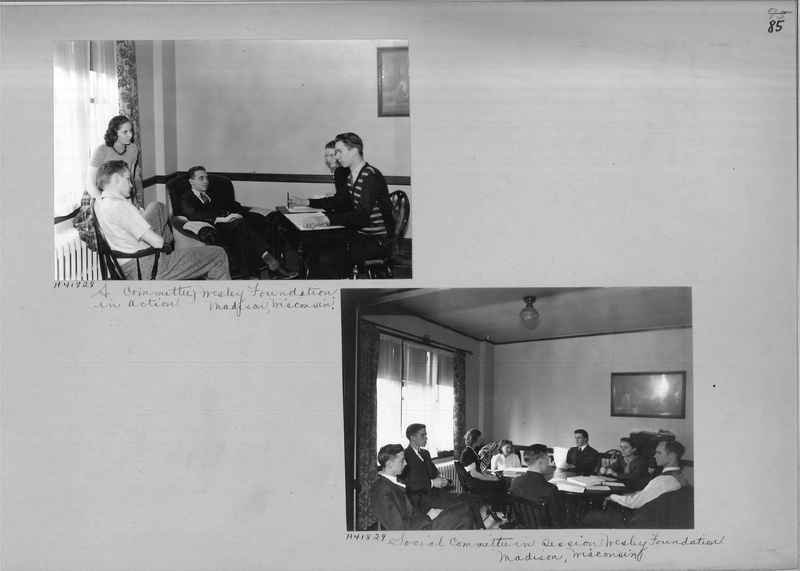 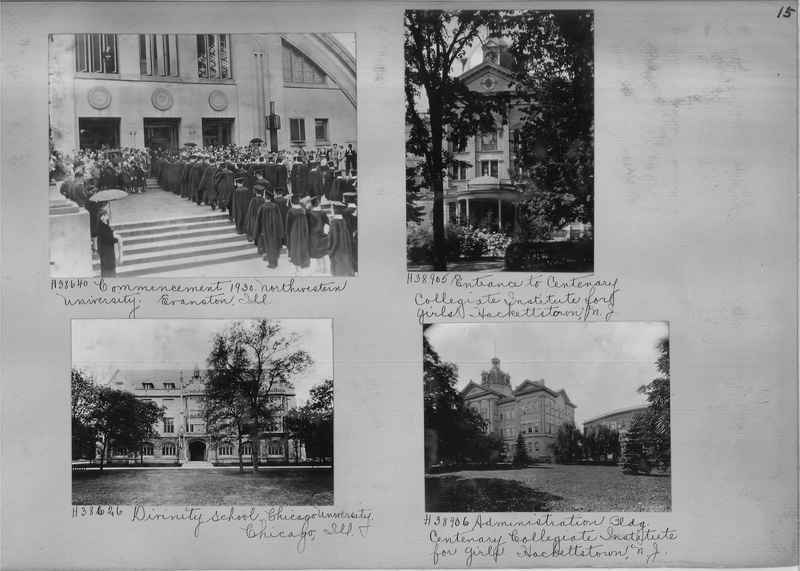 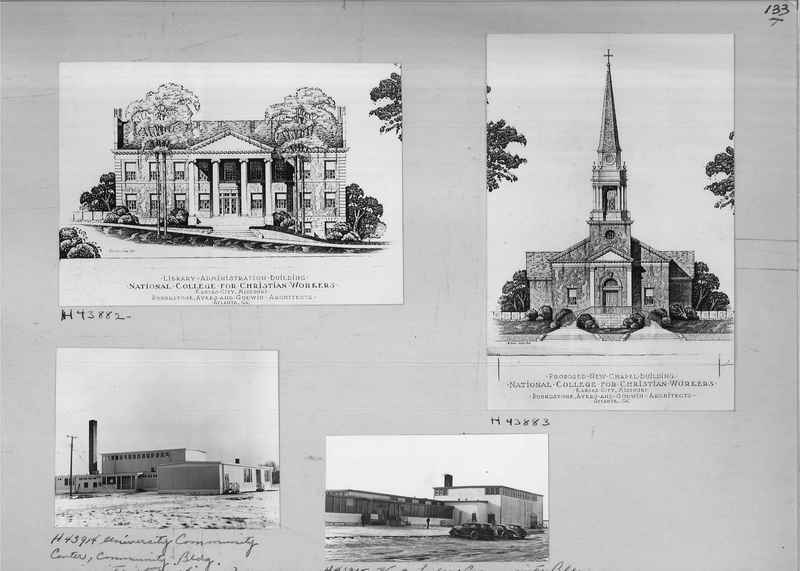 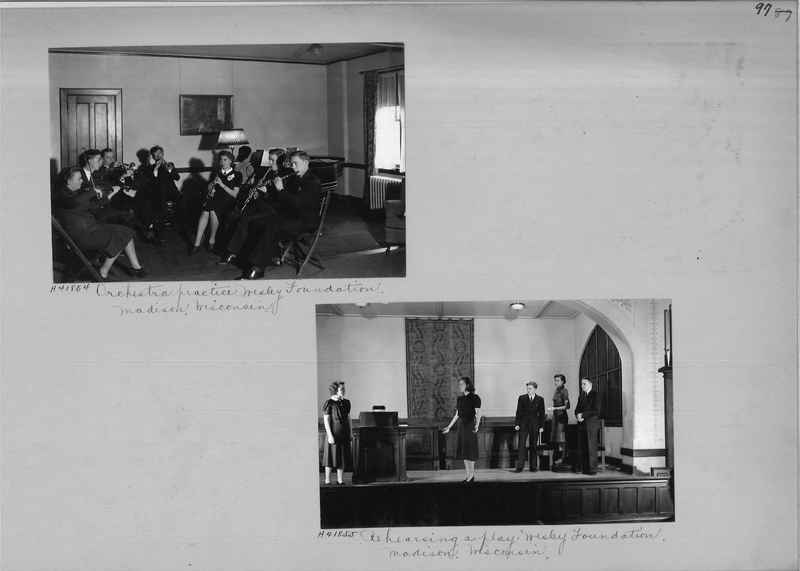 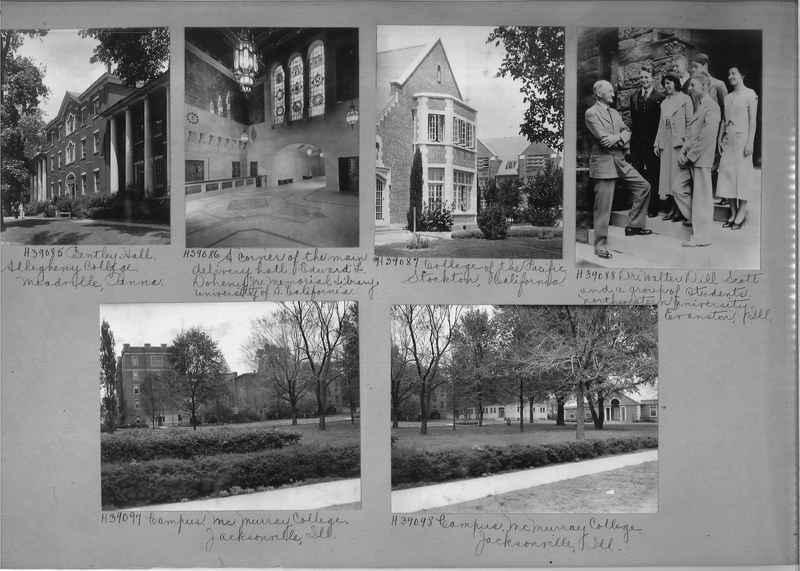 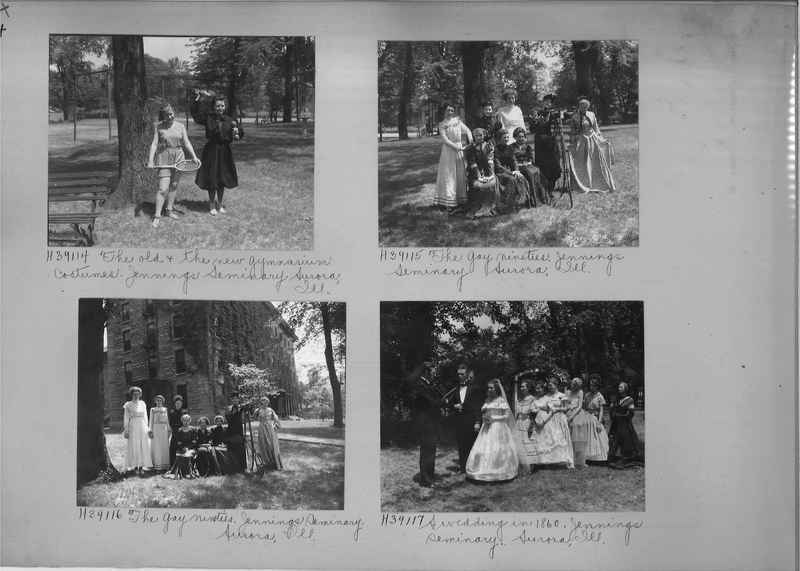 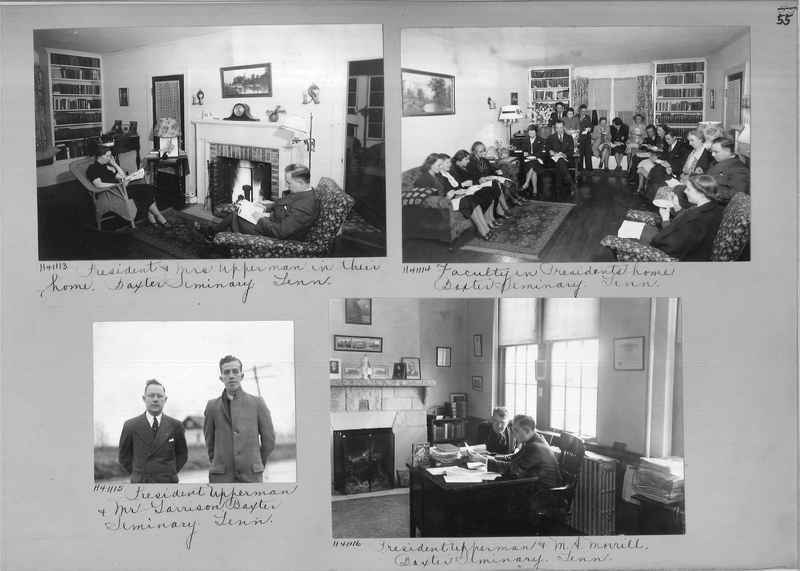 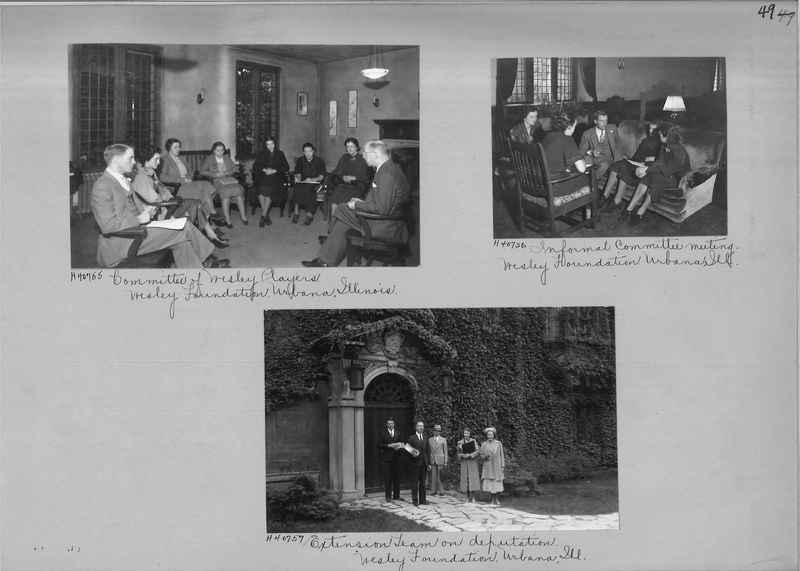 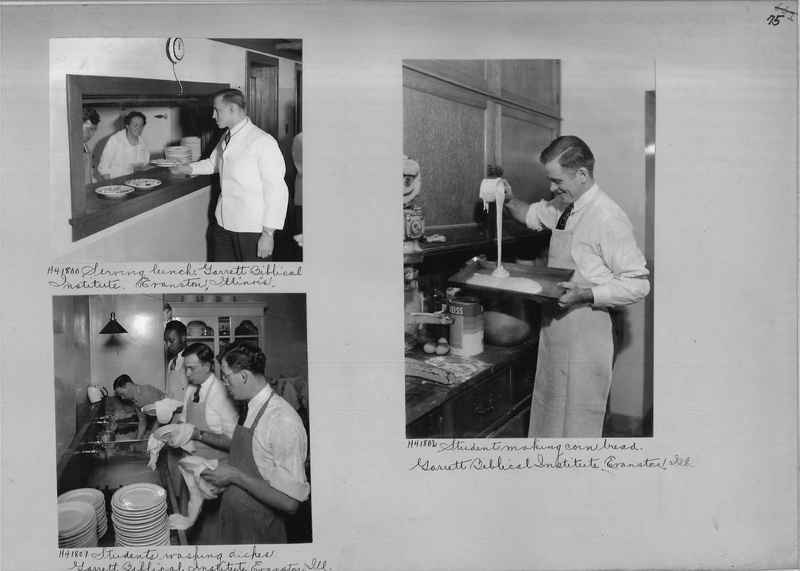 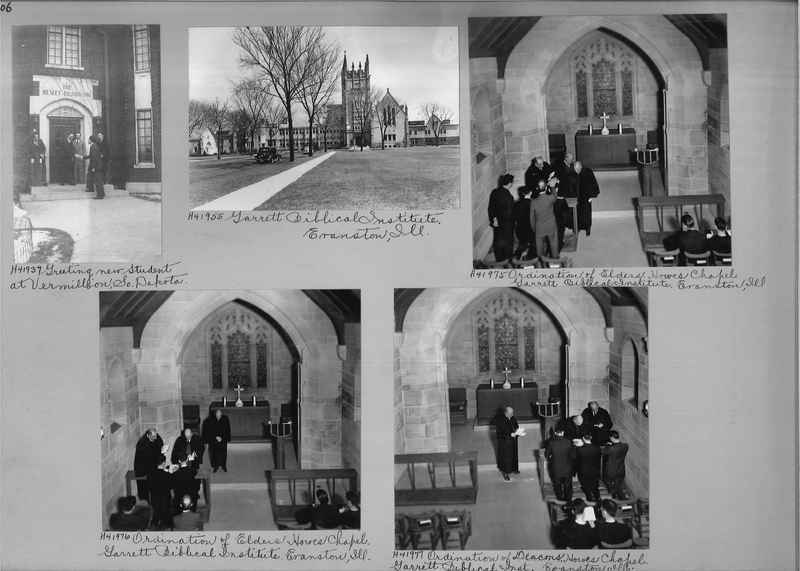 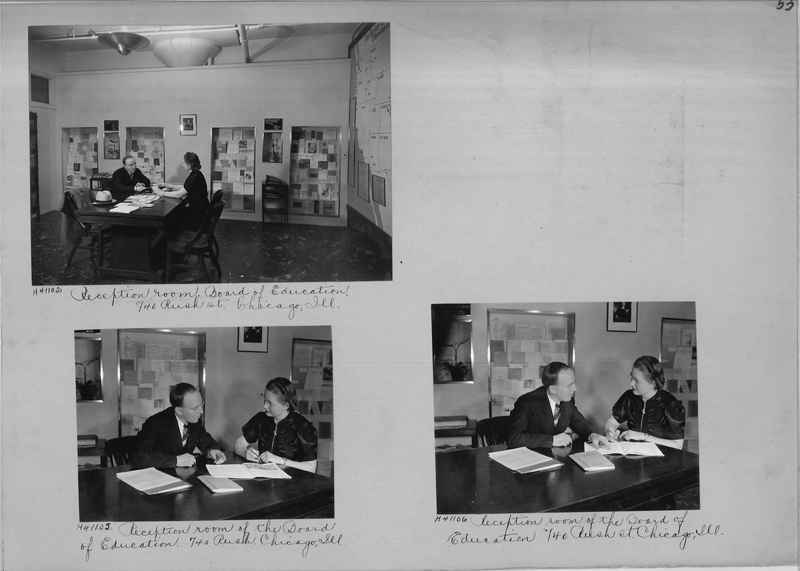 Images documenting church's involvement in higher education. 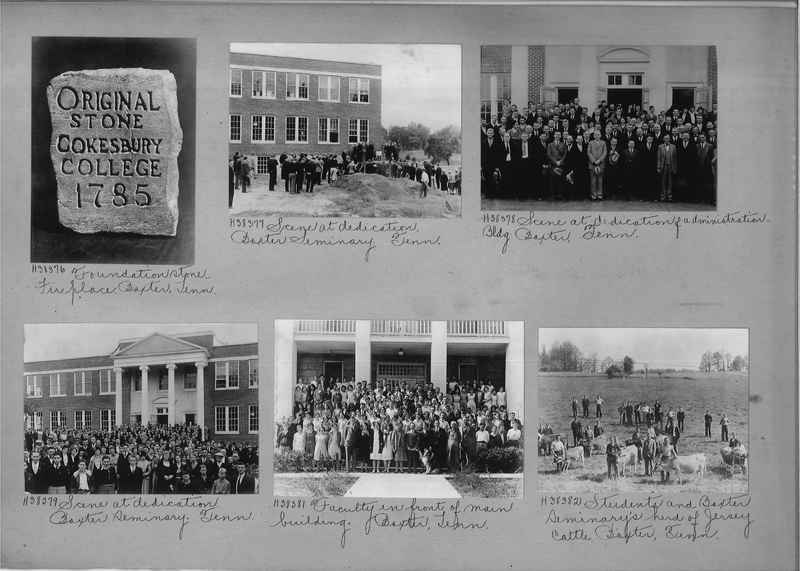 Shows campus life, Wesley Foundations, and a variety of other ministries. 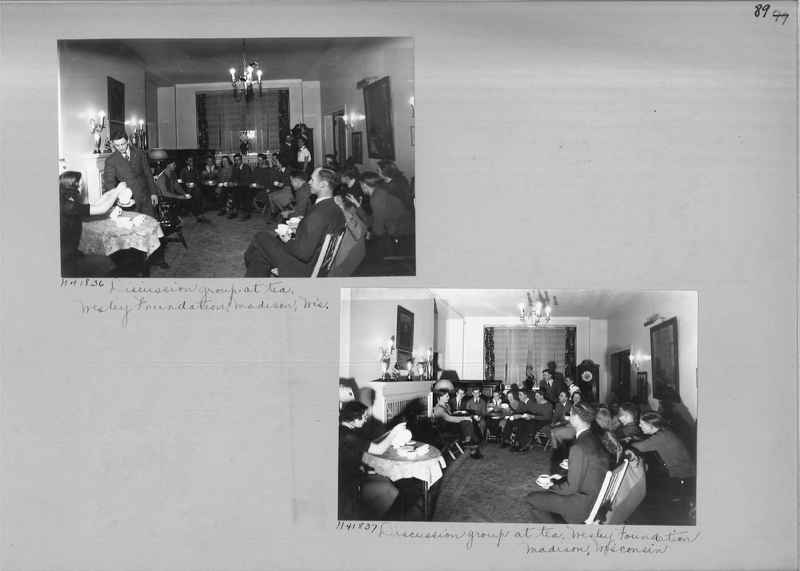 H41836 Discussion group at tea. 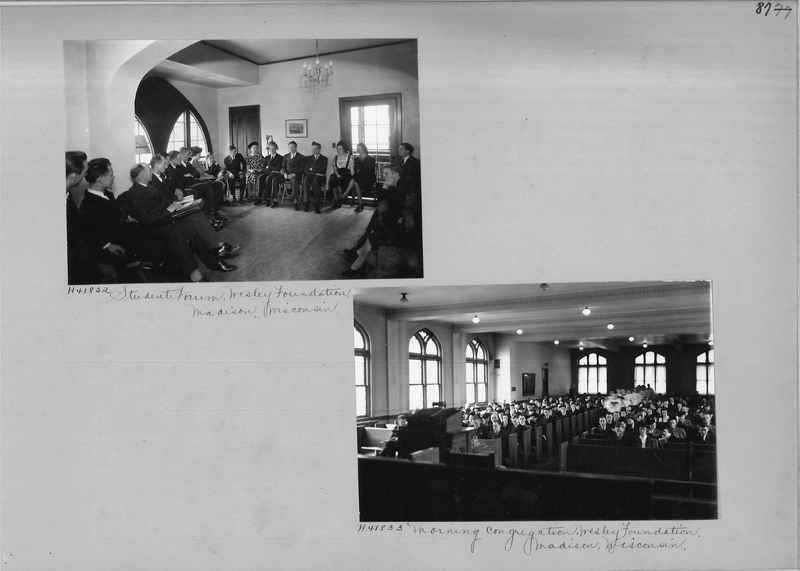 Wesley Foundation, Madison, Wisconsin. 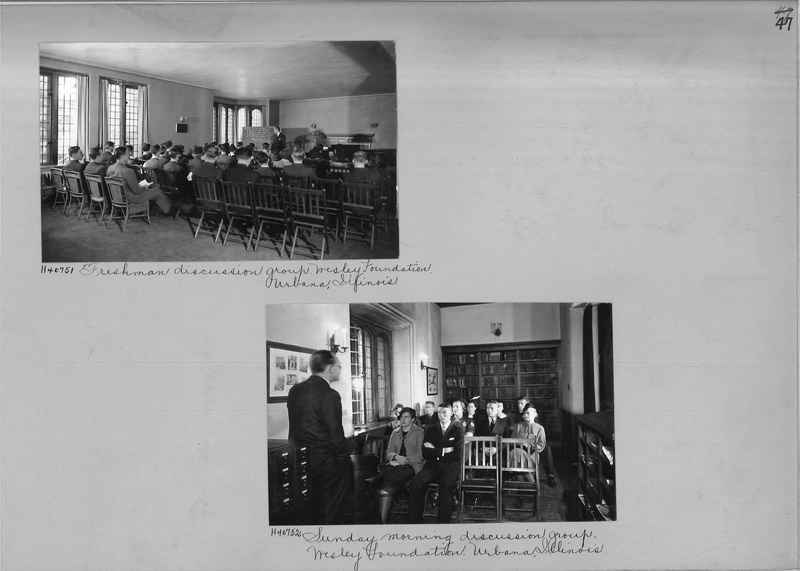 H43399 Recess time for intermediates. 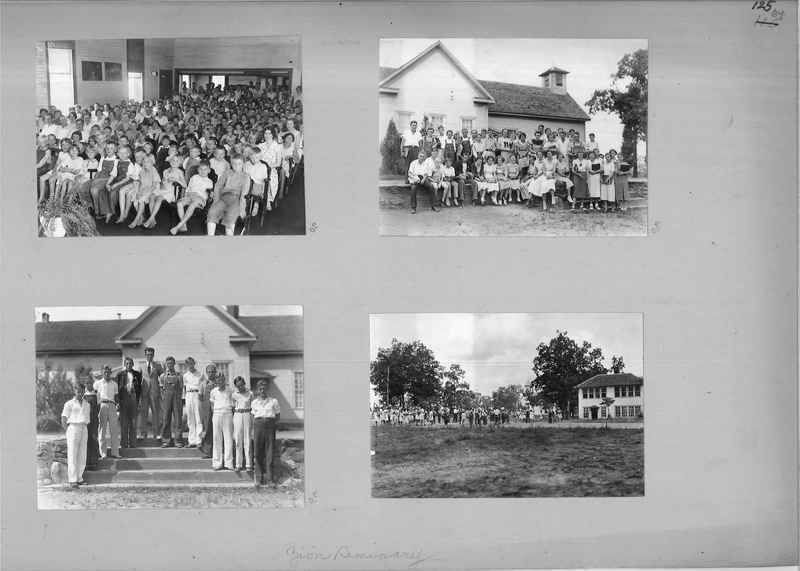 Erie School. 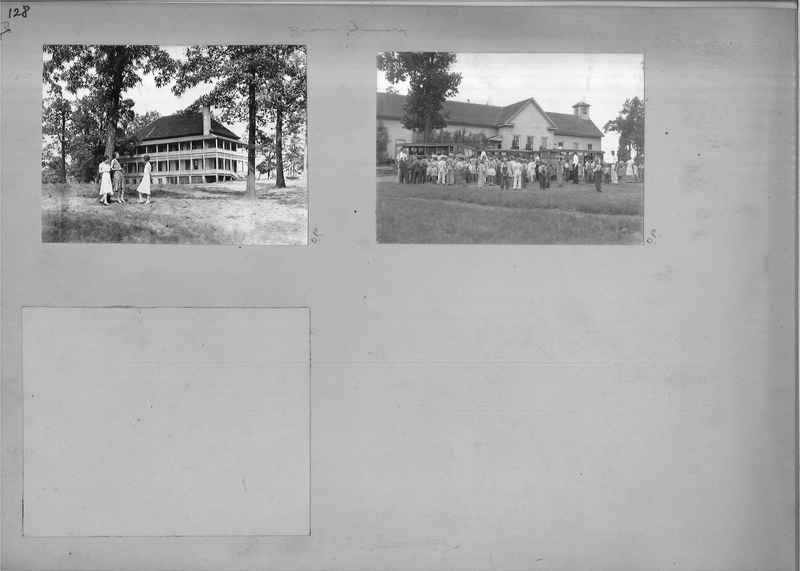 Olive Hill, Kentucky. 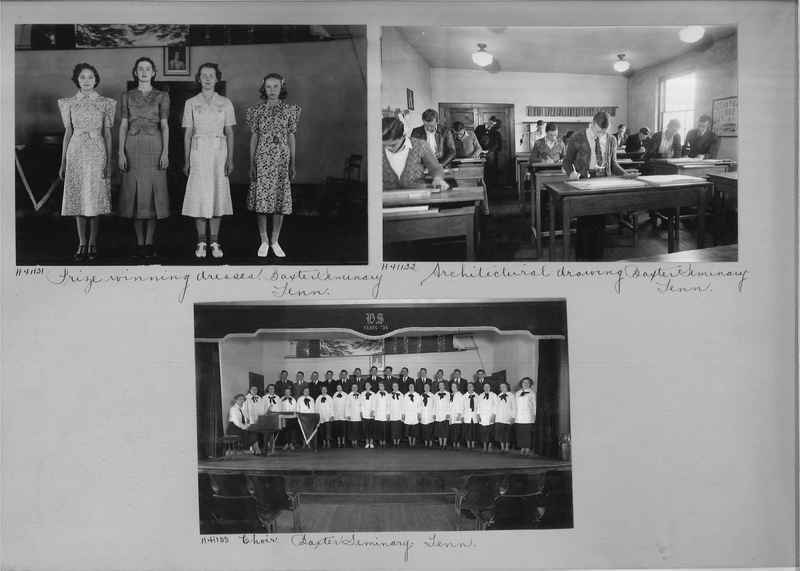 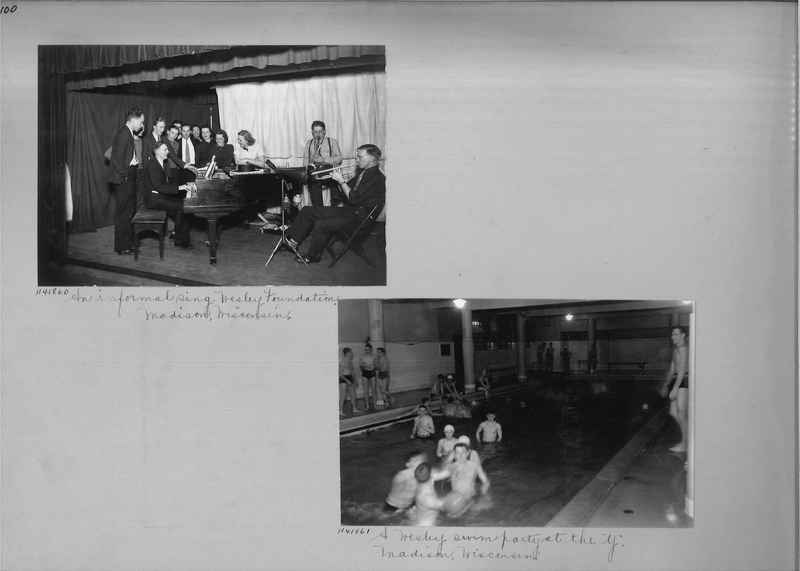 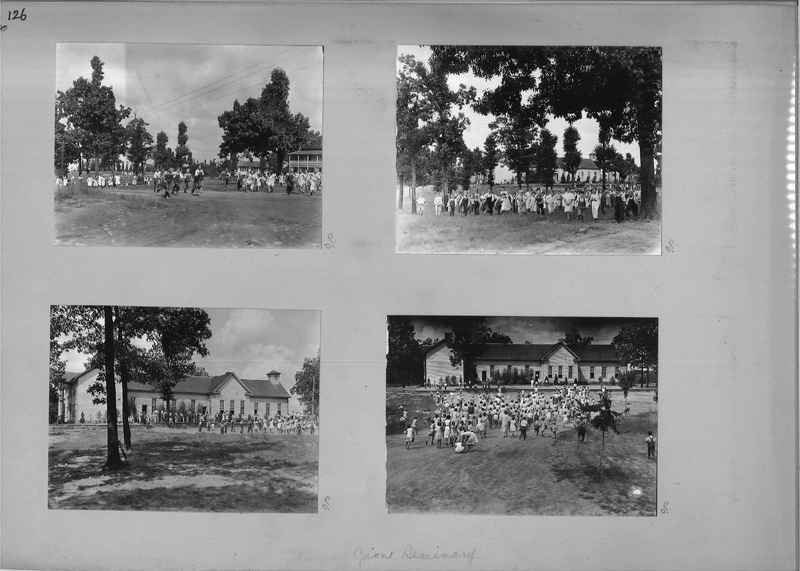 H43423 Children - Frances De Pauw School.Los Angeles, California. 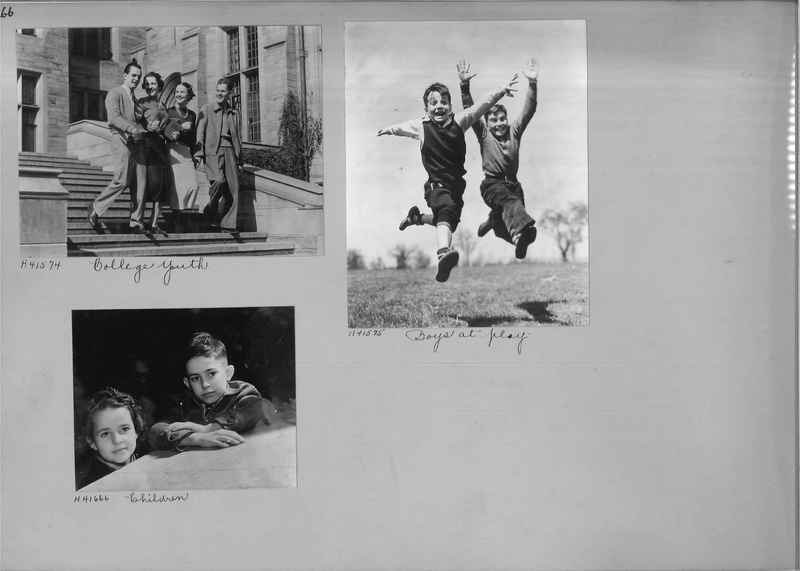 H43425 Children. 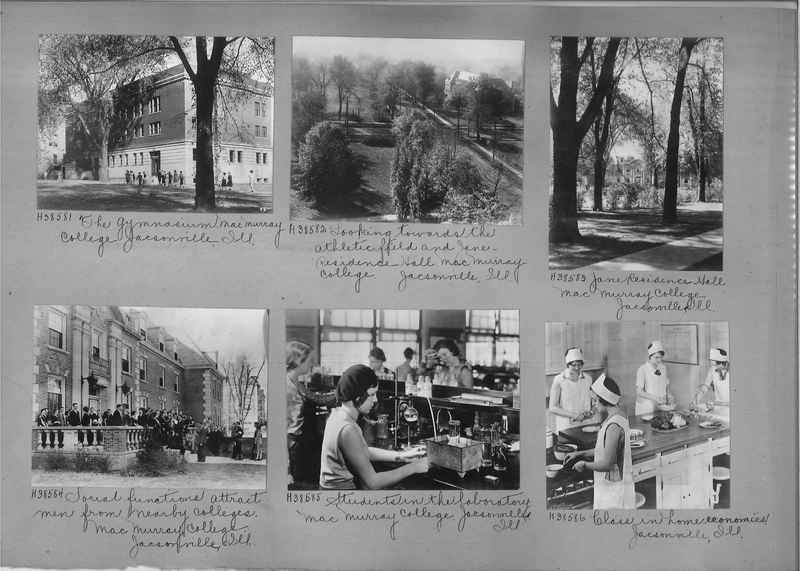 Frances DePauw School. 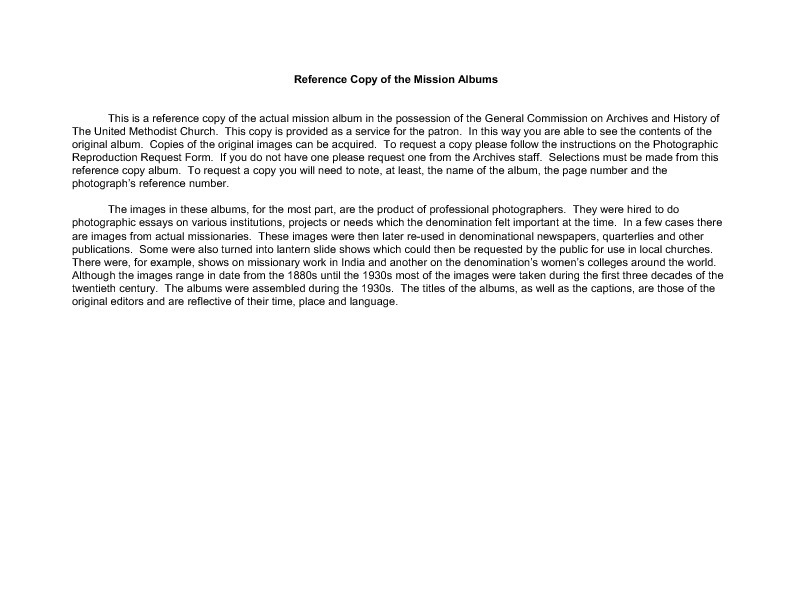 Los Angeles, California. 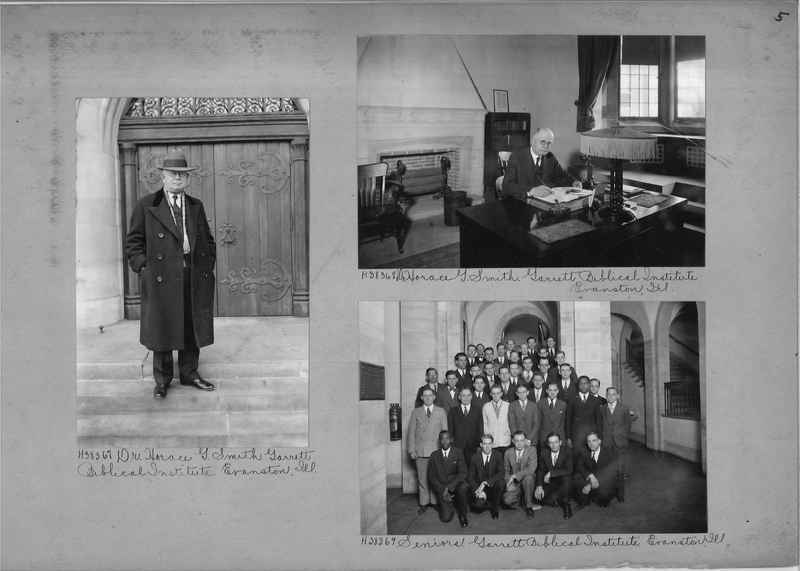 H43426 Students on stairs. 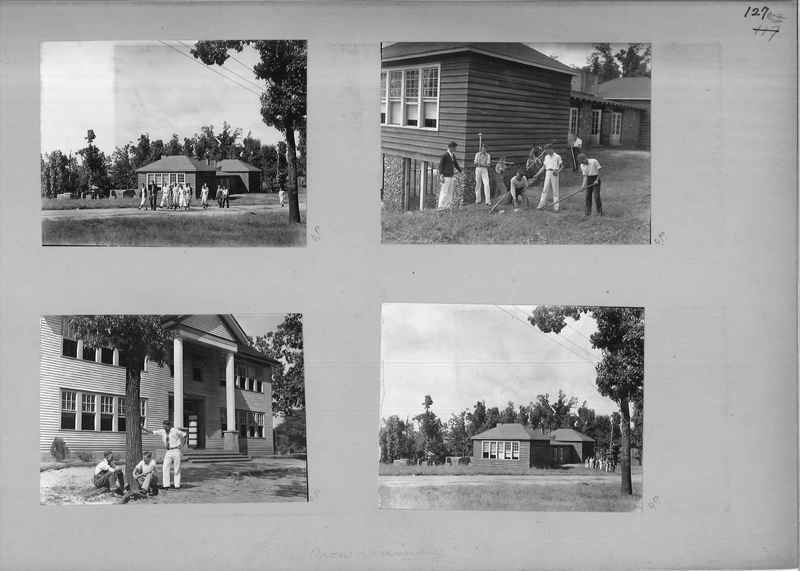 Frances DePauw School. 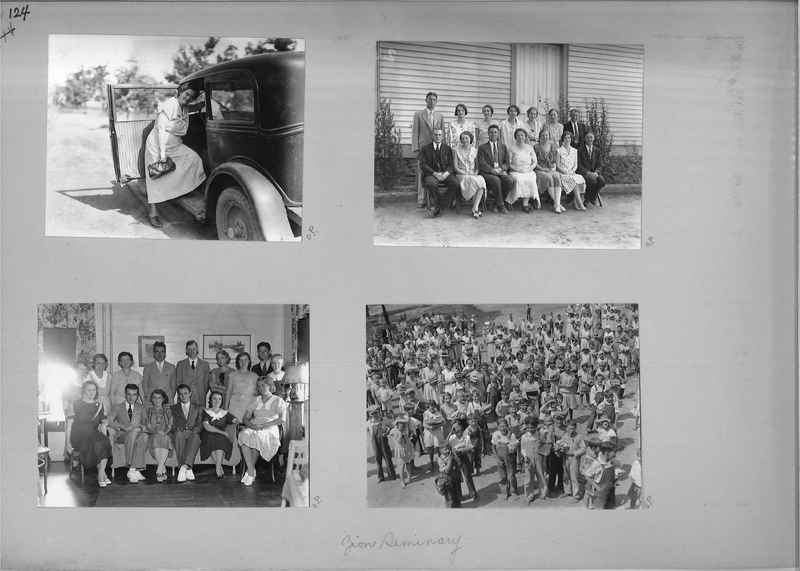 Los Angeles, California. 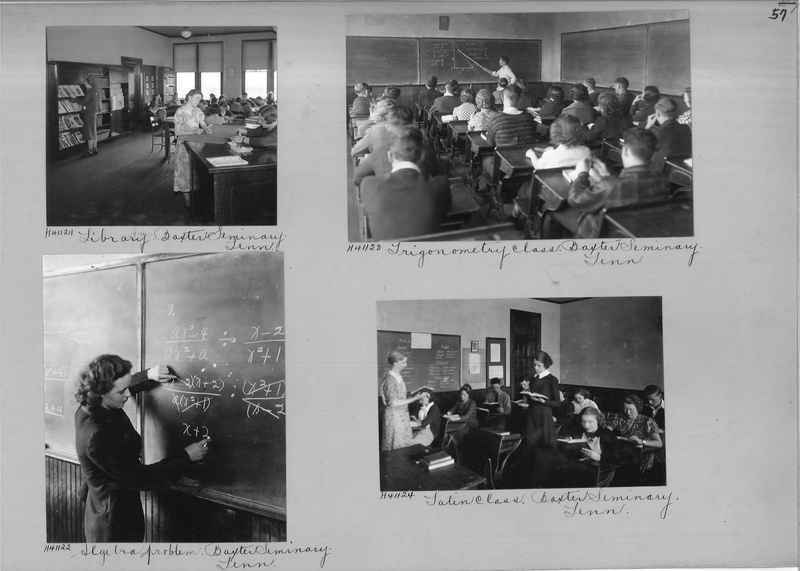 H43328 Students on slide. 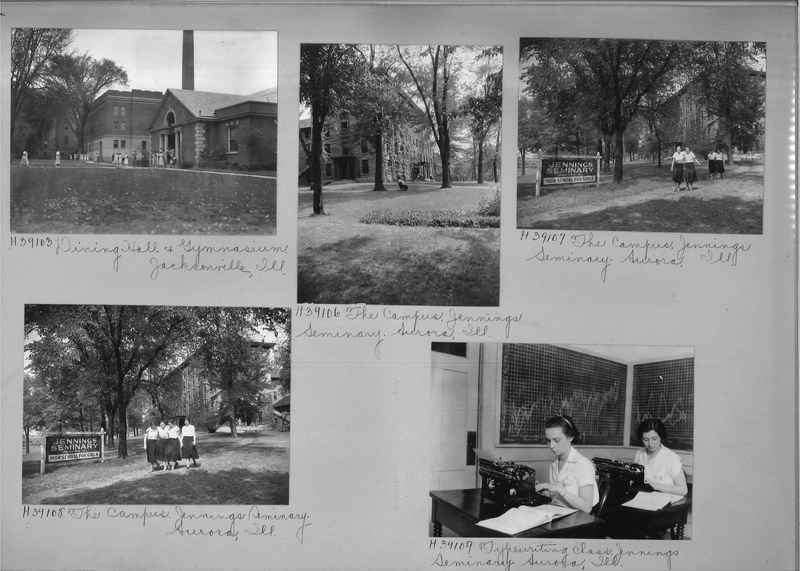 Frances DePauw School. 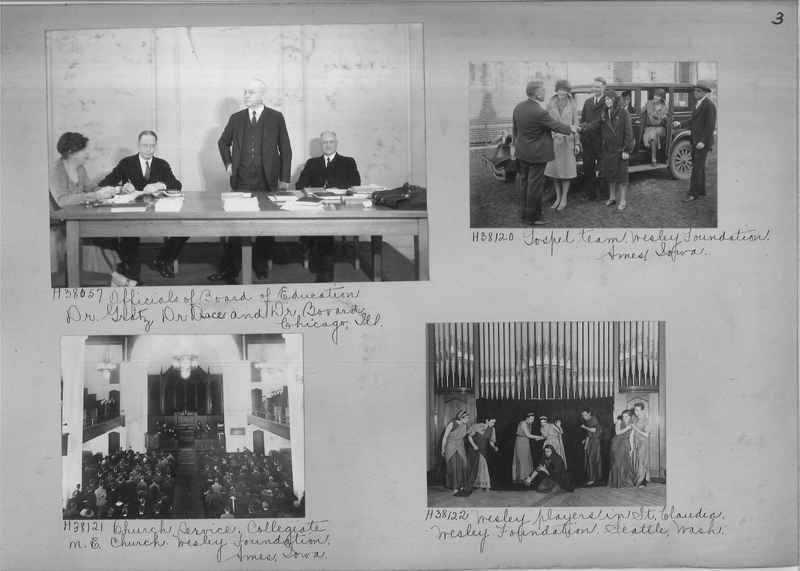 Los Angeles, California. 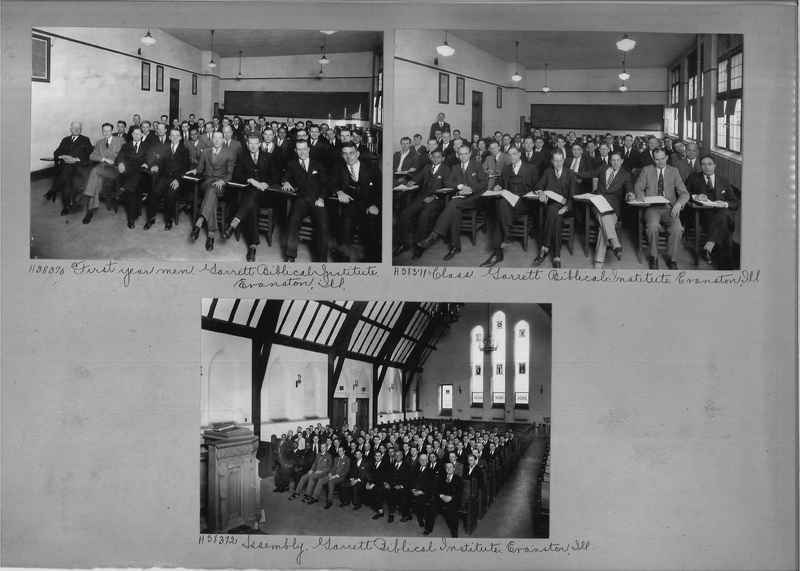 H43429 Group of students. 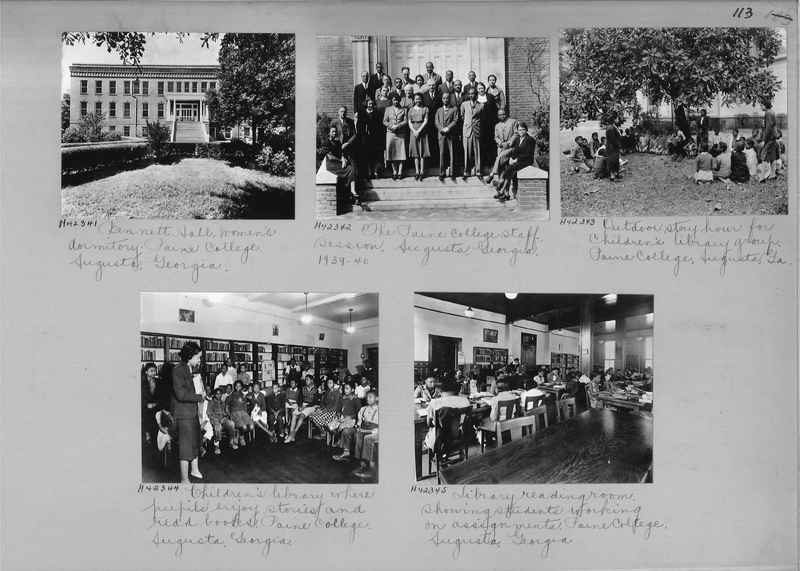 Frances DePauw School Los Angeles, California. 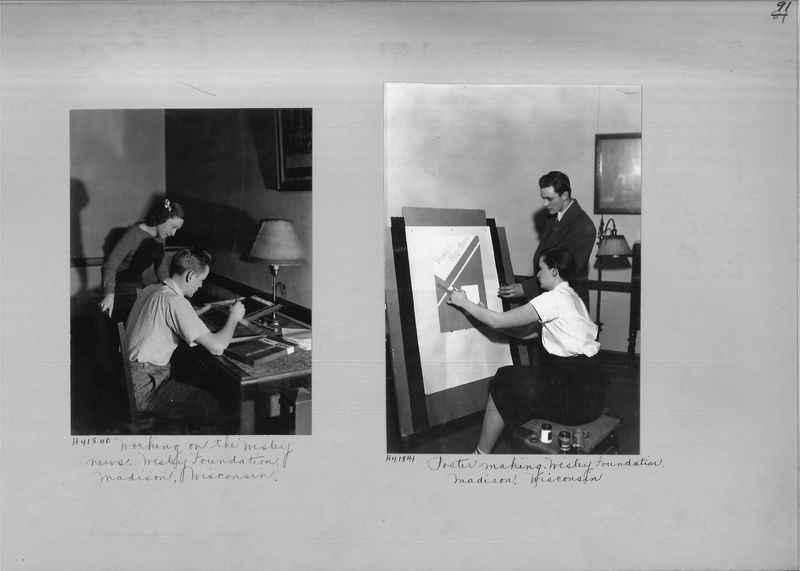 H43430 Two students. 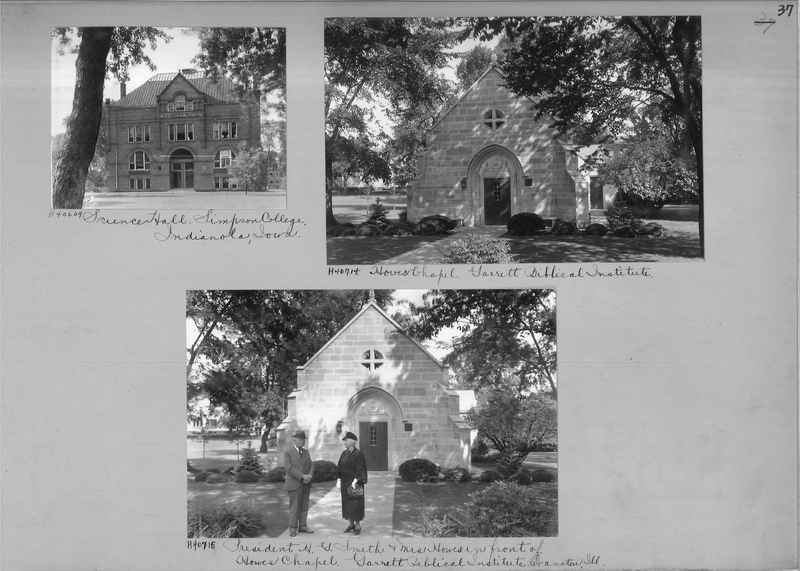 Frances DePauw School. 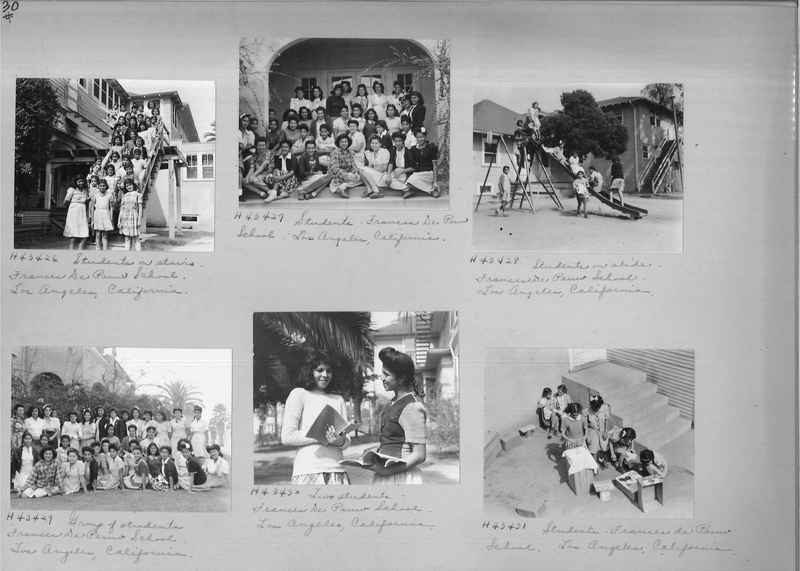 Los Angeles, California. 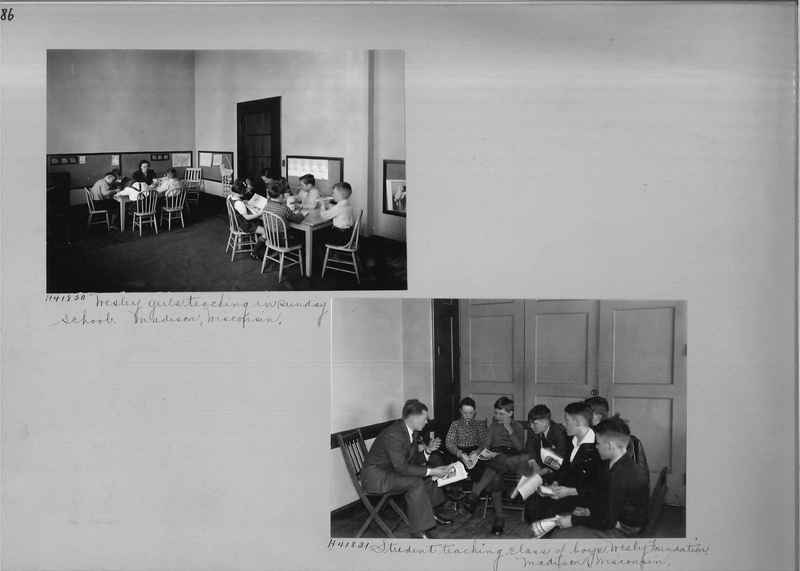 H43431 Students. 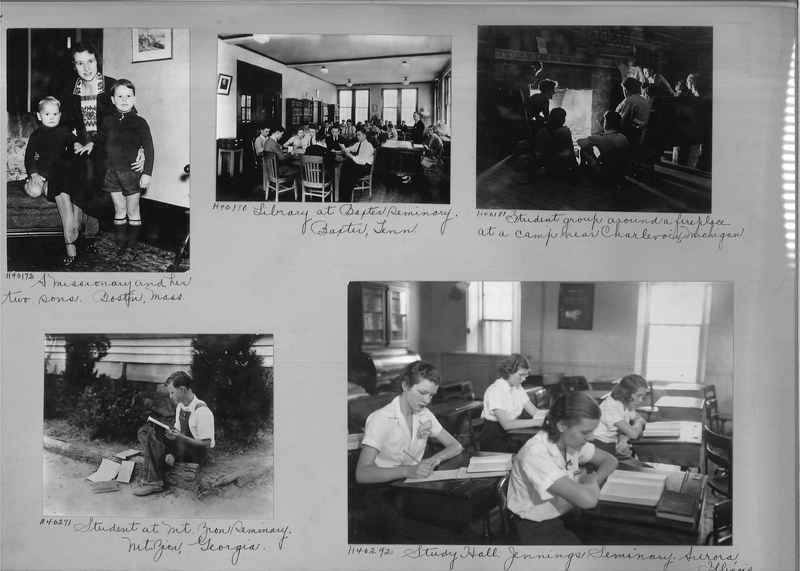 Frances DePauw School. 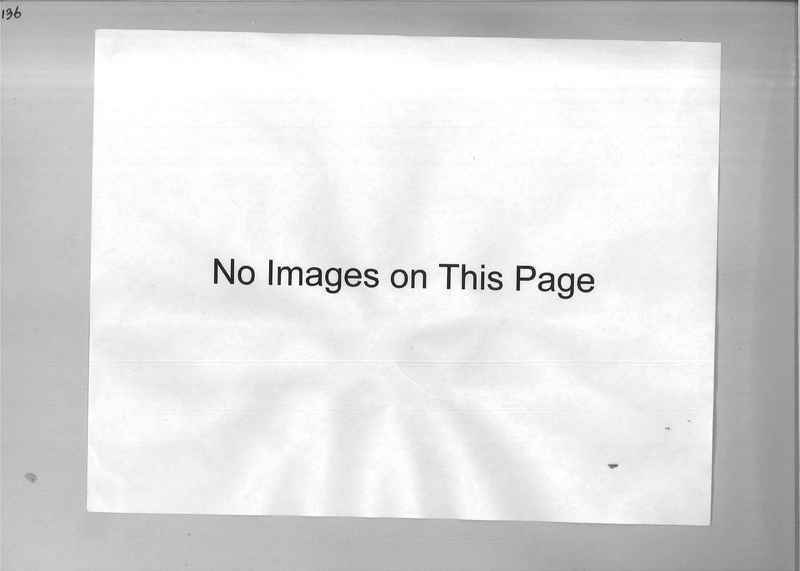 Los Angeles, California. 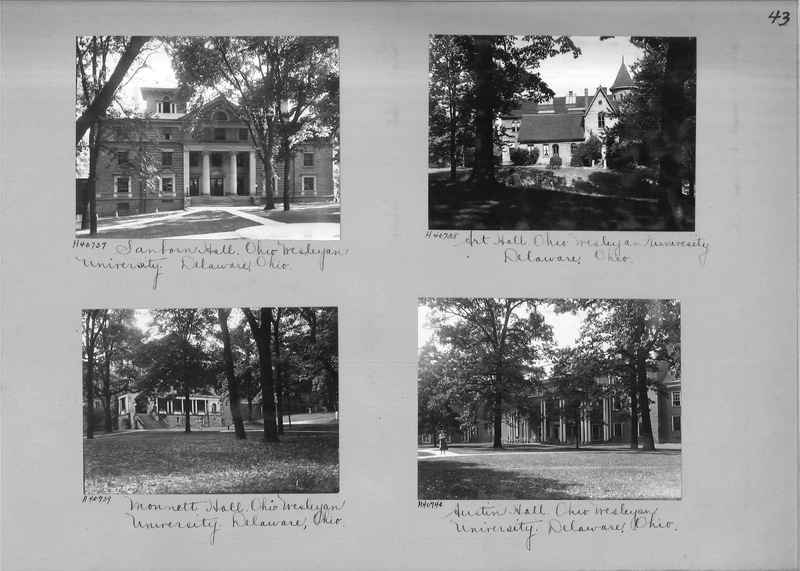 H43450 Residence of Iowa National Esther Hall. 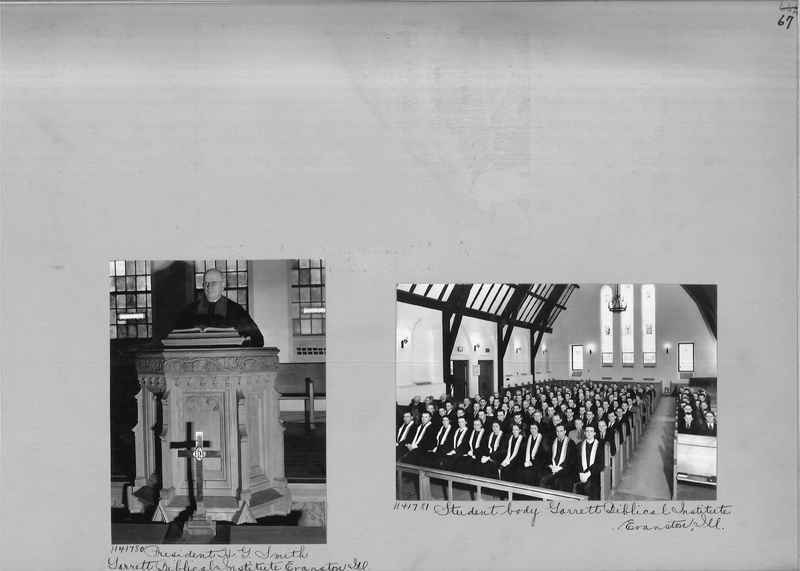 H43878 LaGrange College - Installation service for Y.W.C.A. 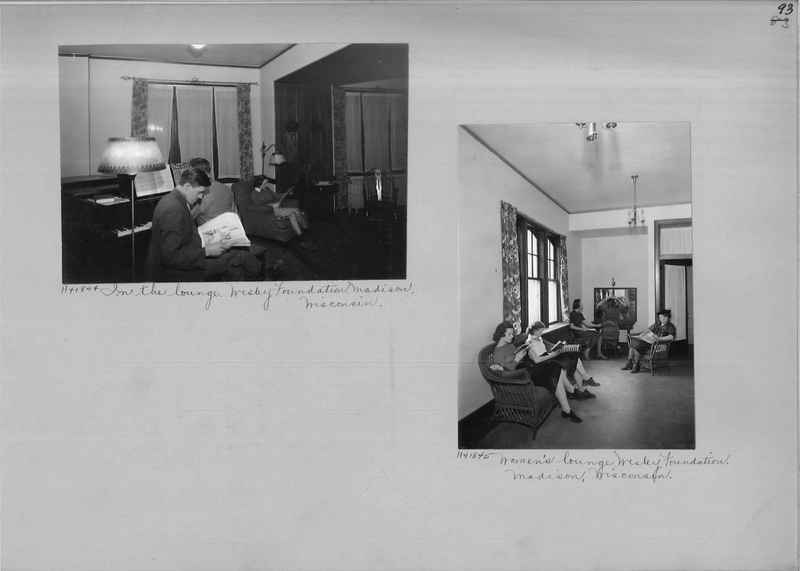 H43923 Living room of an apartment.